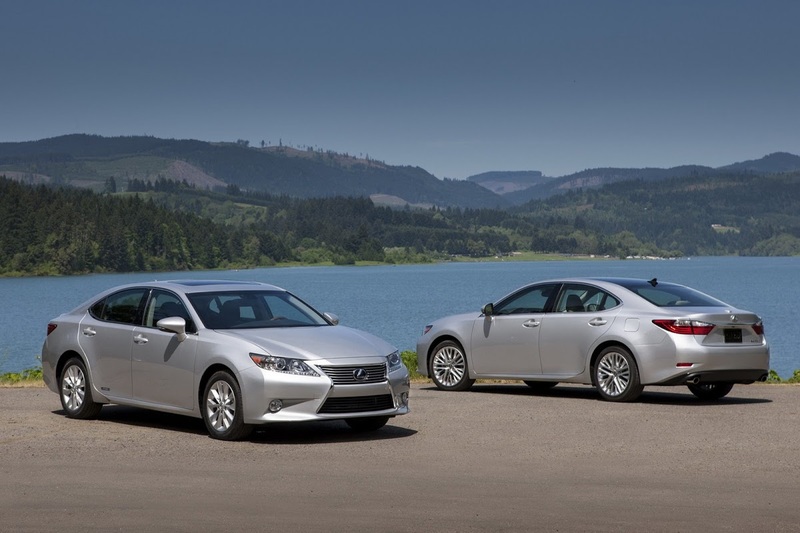 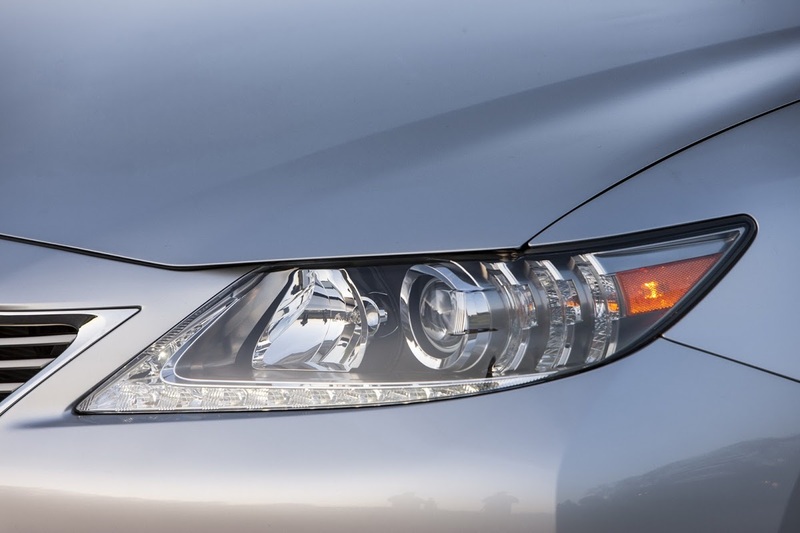 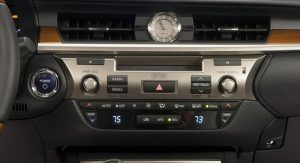 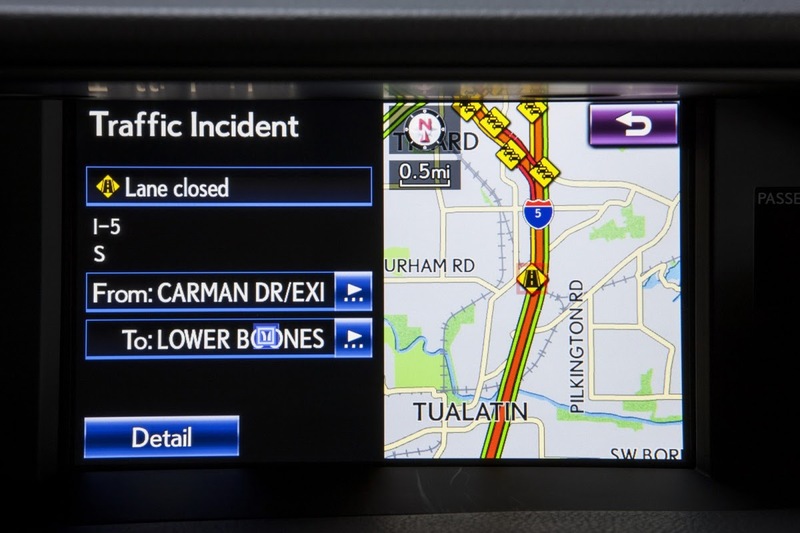 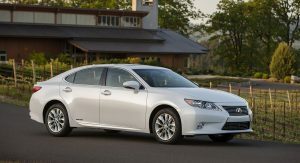 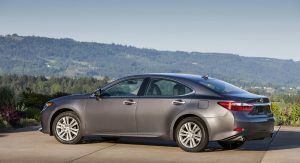 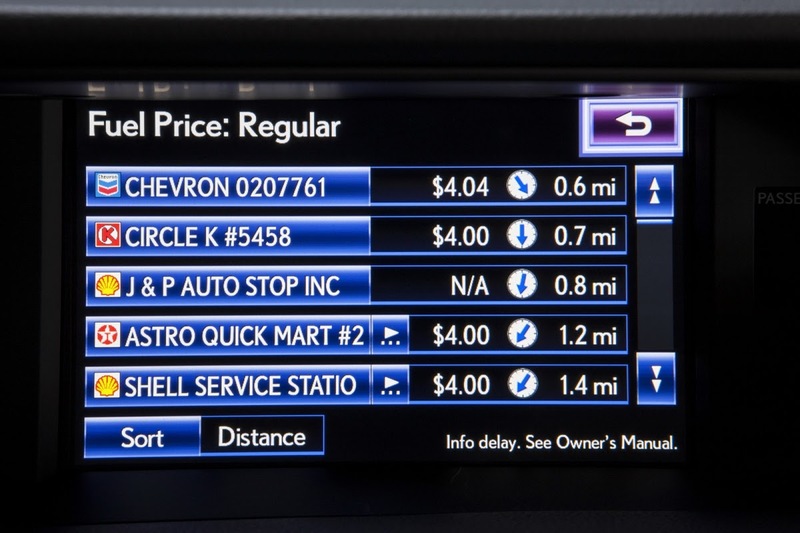 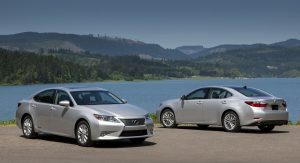 We are still waiting for Lexus to price the new ES sedan, but today, the Japanese automaker released EPA estimated fuel-economy ratings and performance figures for both the 2013 ES 350 and ES 300h. 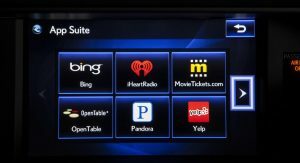 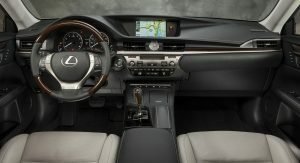 The new ES 350 is powered by a 3.5-liter V6 engine rated at 268 horsepower at 6,200 rpm and 248 lb.-ft. of peak torque at 4,700, linked to a six-speed automatic transmission driving the front wheels. 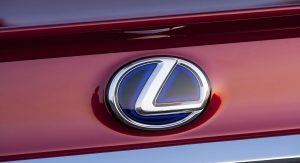 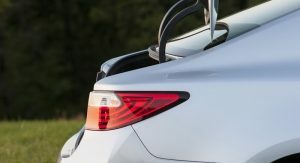 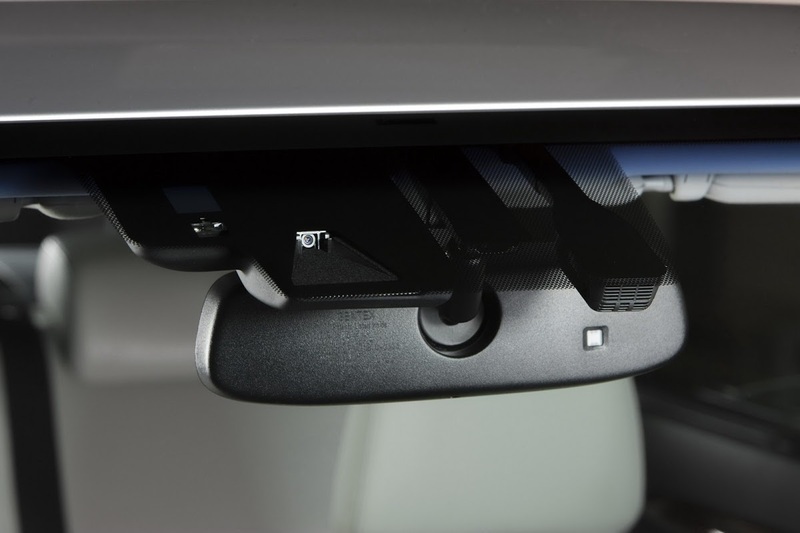 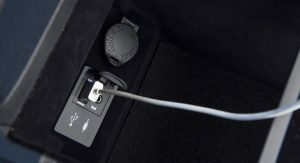 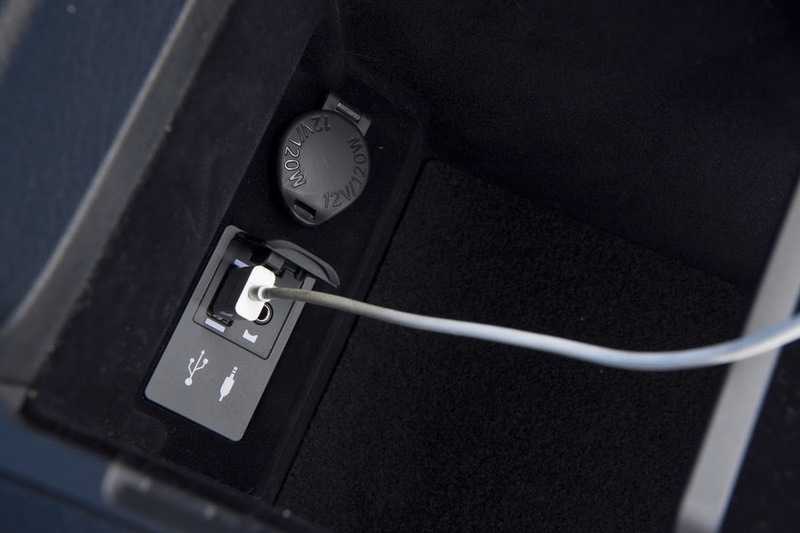 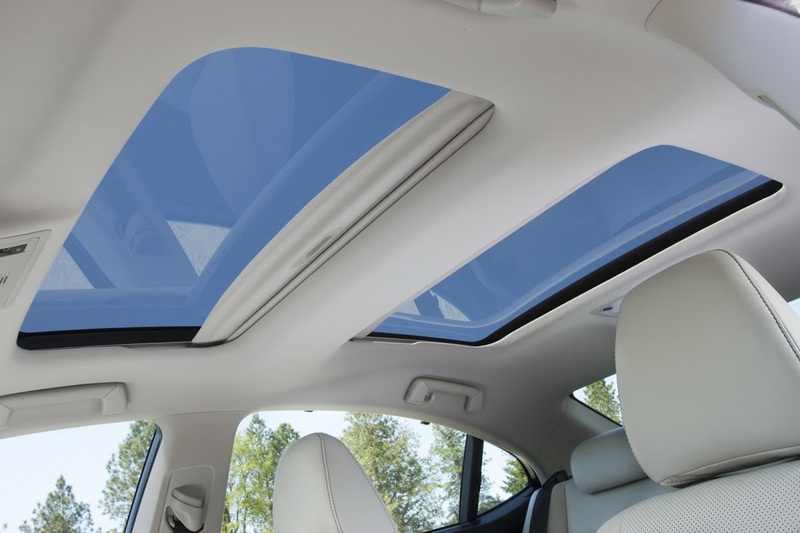 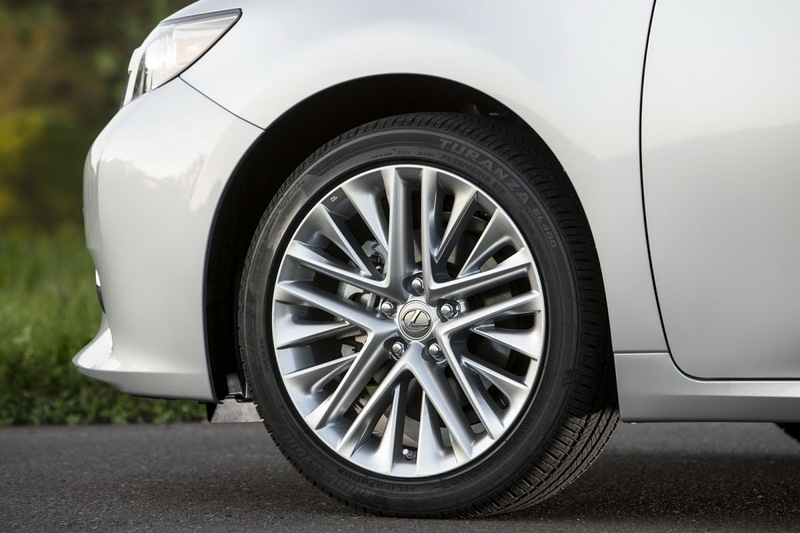 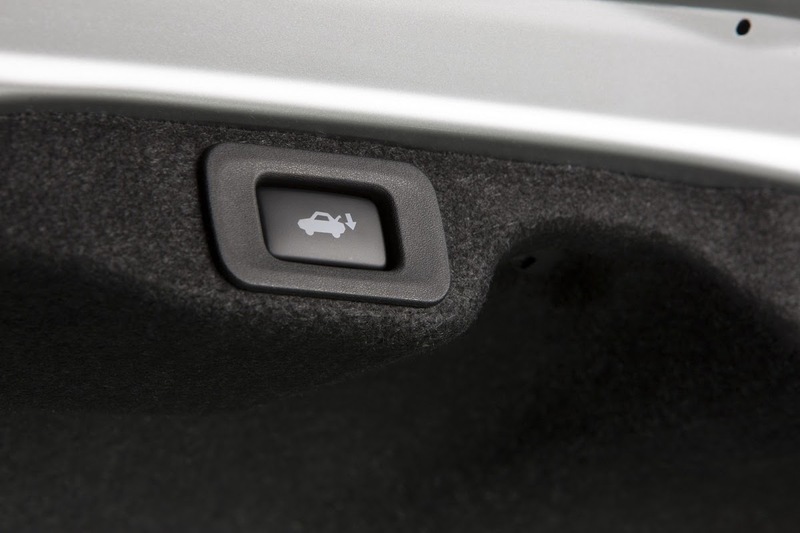 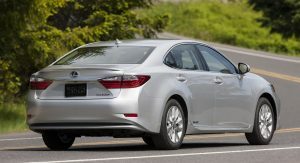 According to Lexus, the mid-size saloon completes the 0-60mph (96km/h) sprint in 7.1 seconds and the quarter mile in 15.1 seconds, and tops out at 130mph (209km/h – electronically limited). 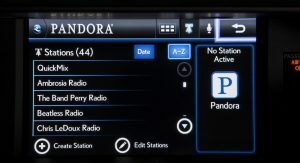 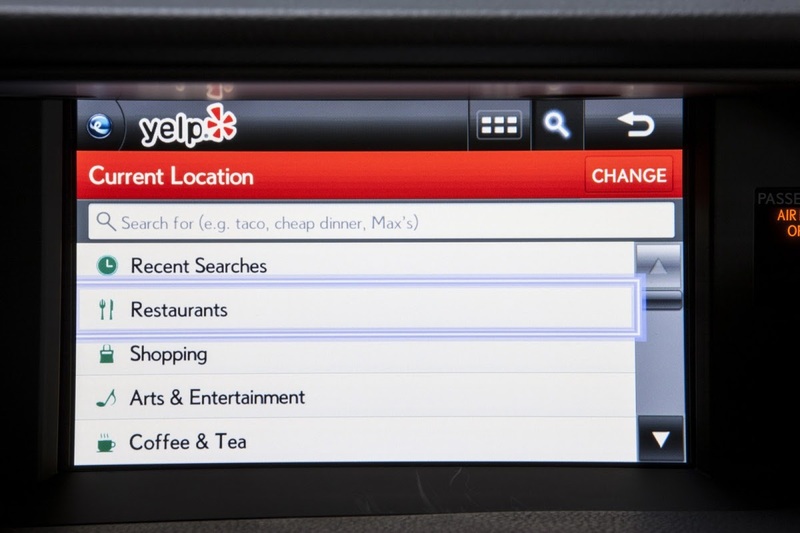 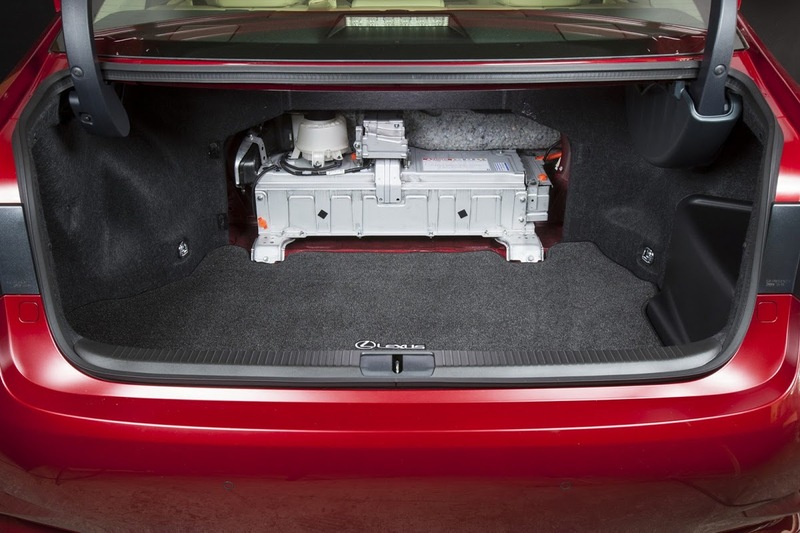 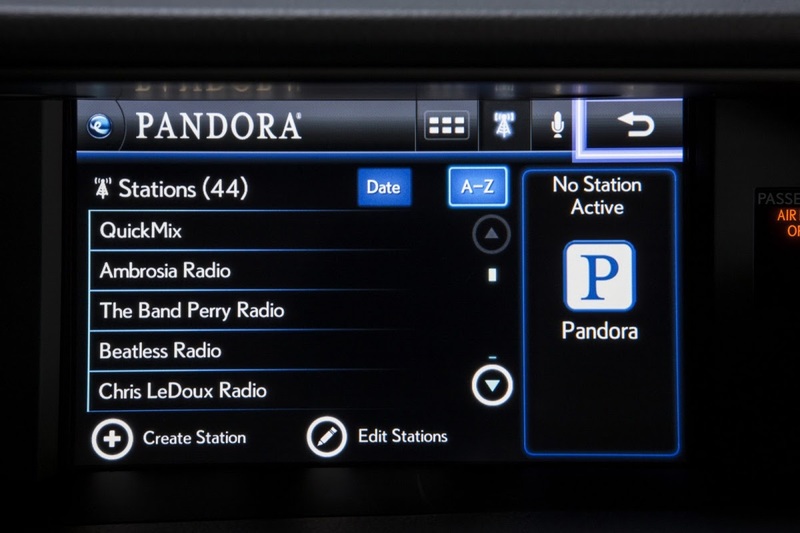 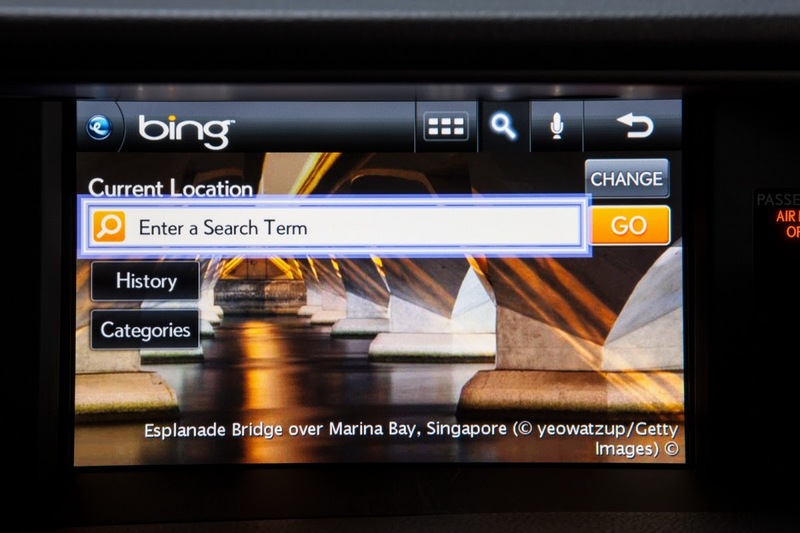 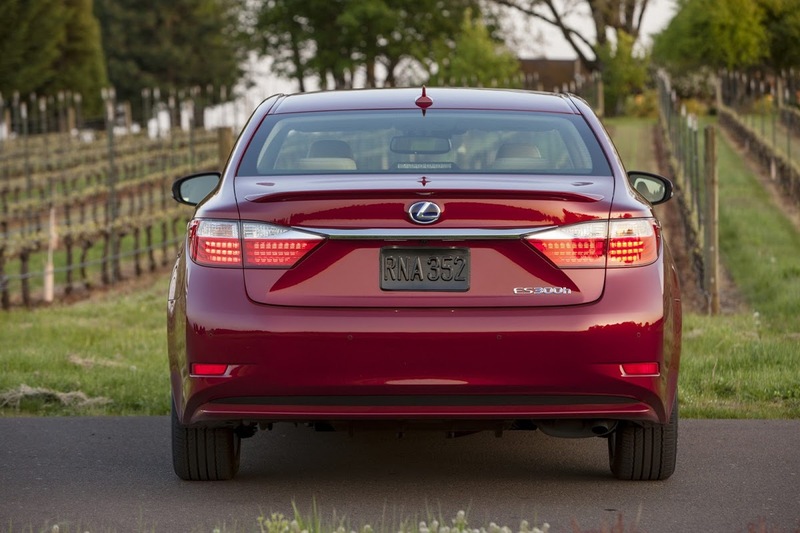 It returns an EPA estimated 21 mpg city, 31 mpg highway and 24 mpg combined. 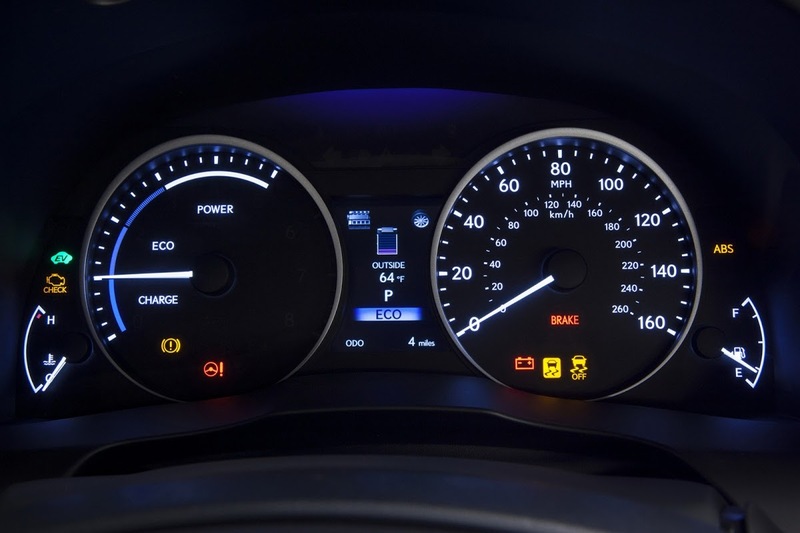 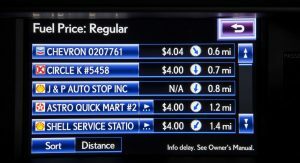 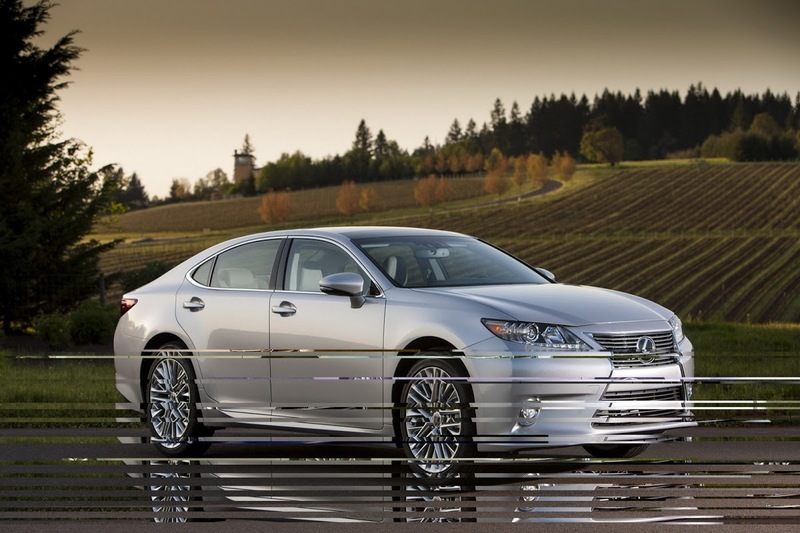 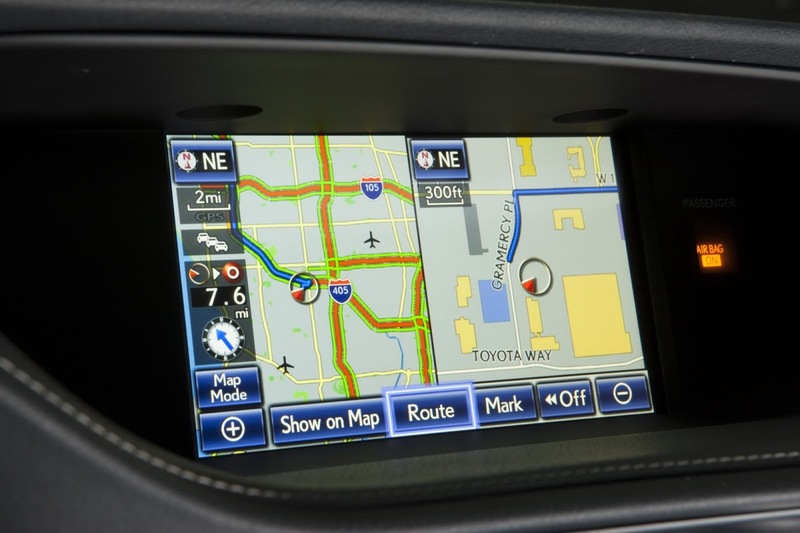 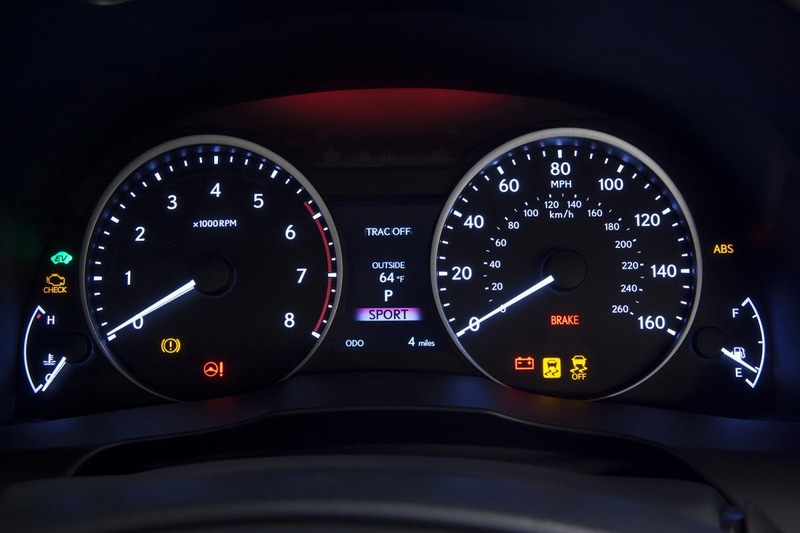 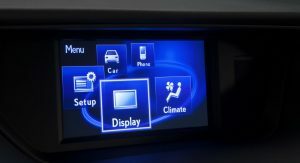 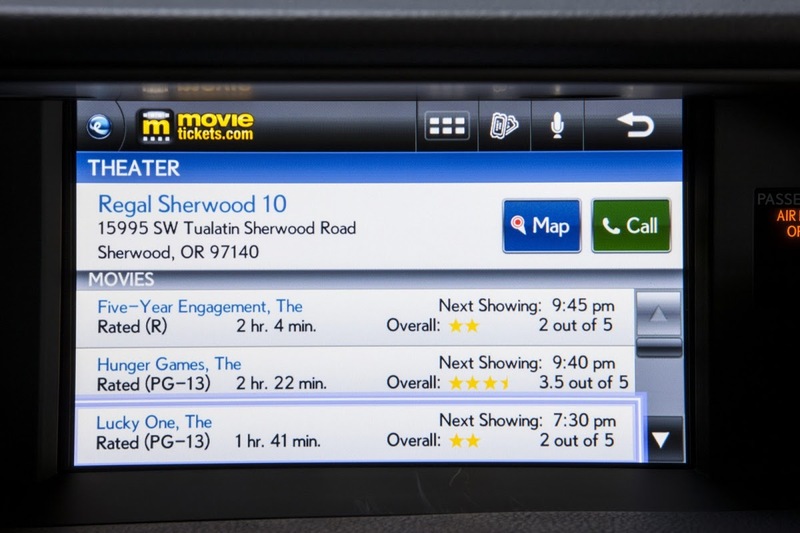 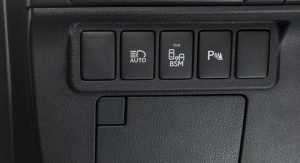 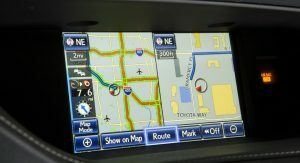 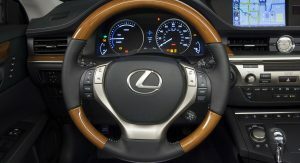 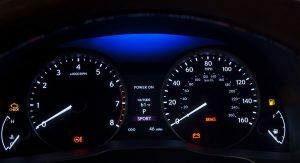 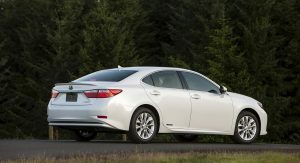 By comparison, the outgoing 2012 ES 350 does 0-60mph in 7.0 seconds, the quarter mile in 15.2 seconds and achieves 19mpg city, 27mpg highway and 22 mpg combined, meaning that the new model is equally fast but more fuel efficient. 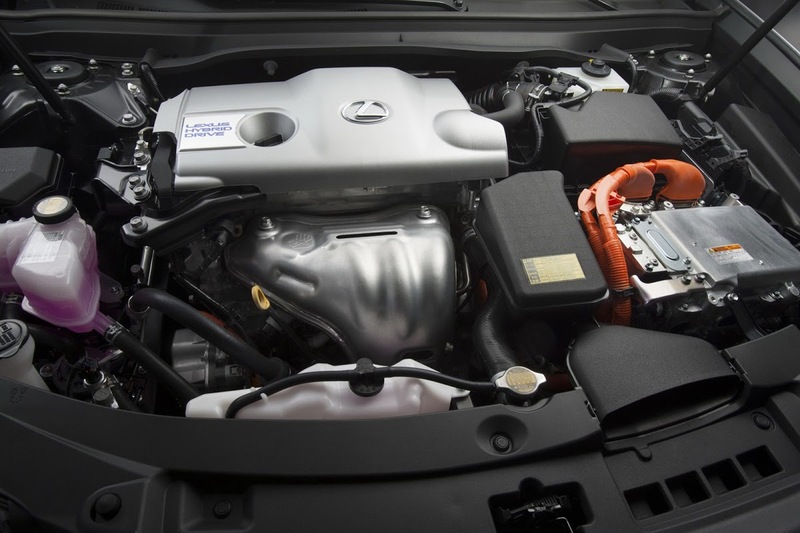 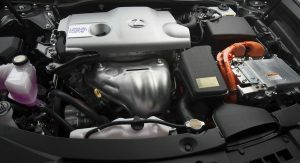 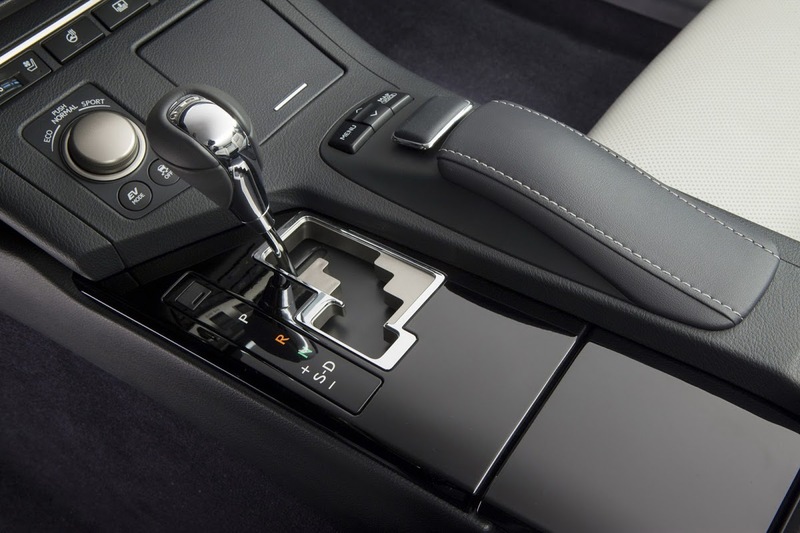 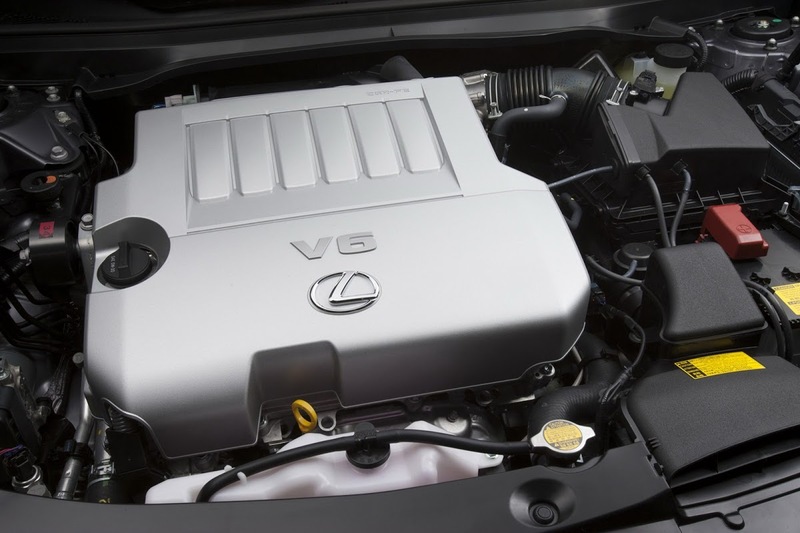 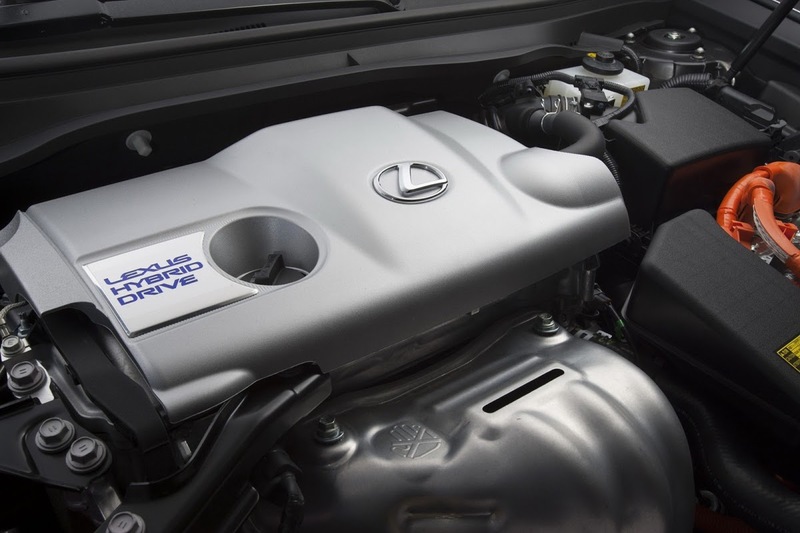 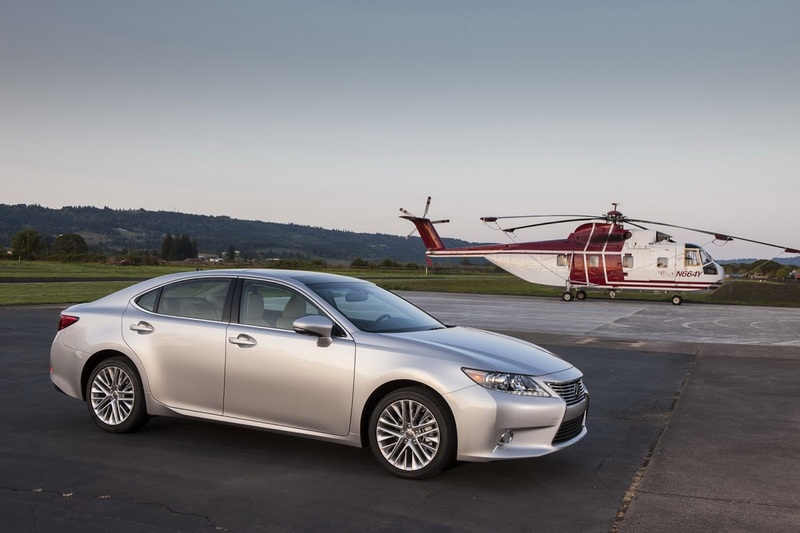 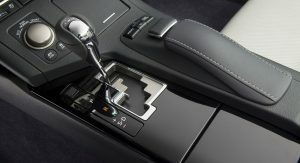 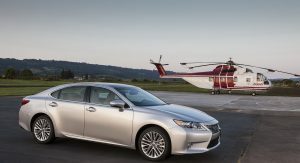 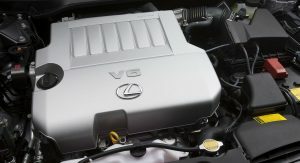 Moving on to the first ever hybrid version of the series, the ES 300h features a 156hp 2.5-liter four-cylinder Atkinson cycle engine linked to an electric motor and a Continuously Variable Transmission (CVT), for a combined system output of 200-horsepower. 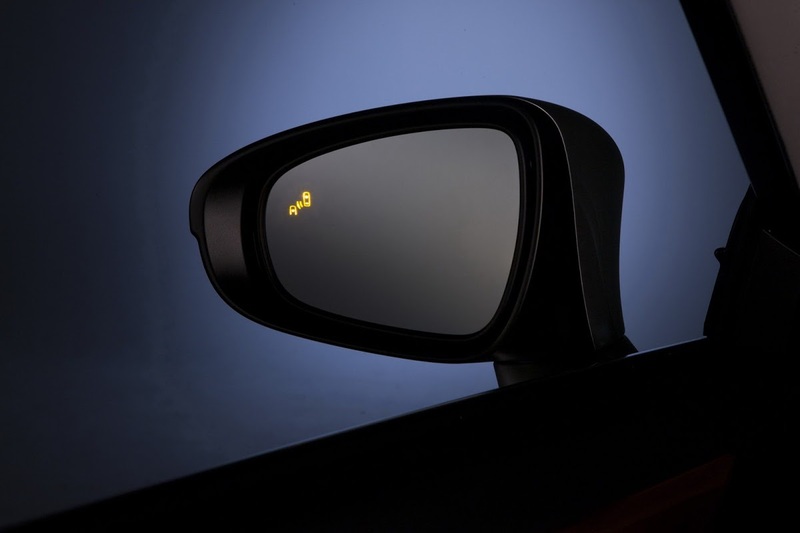 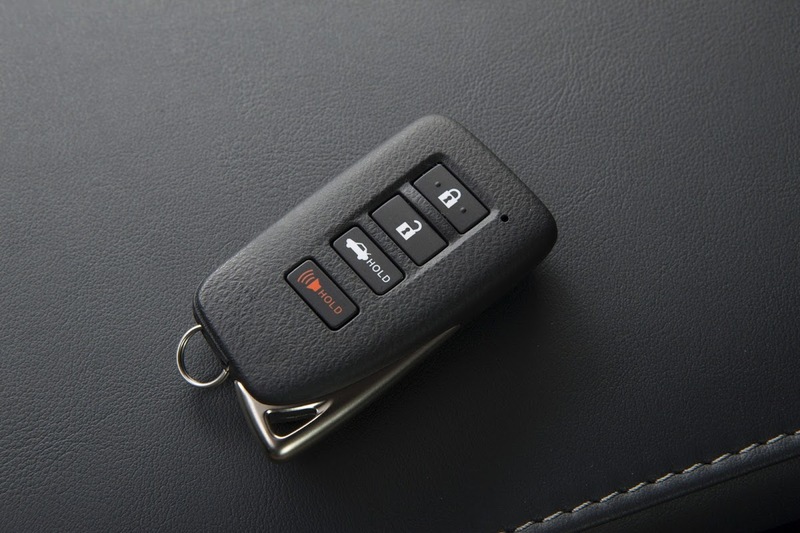 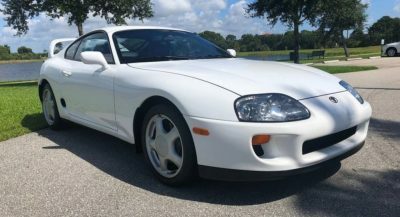 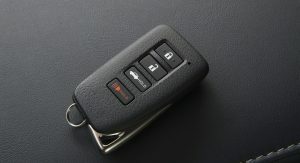 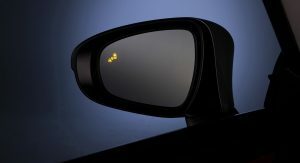 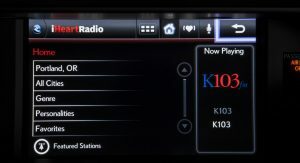 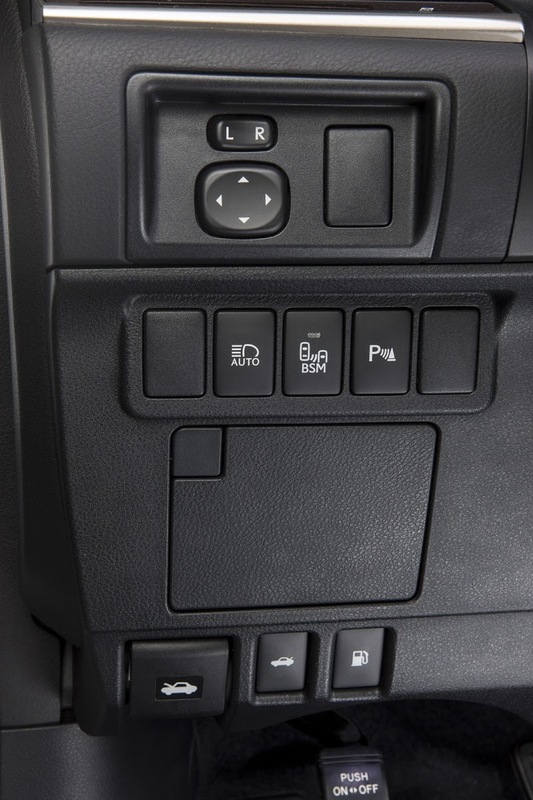 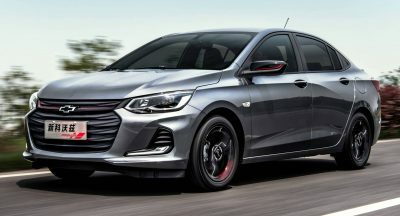 The hybrid model does 0 to 60mph (96km/h) in 8.1 seconds and the quarter mile in 16.8 seconds, while it has a rather low electronically limited top speed of 112mph (180km/h). 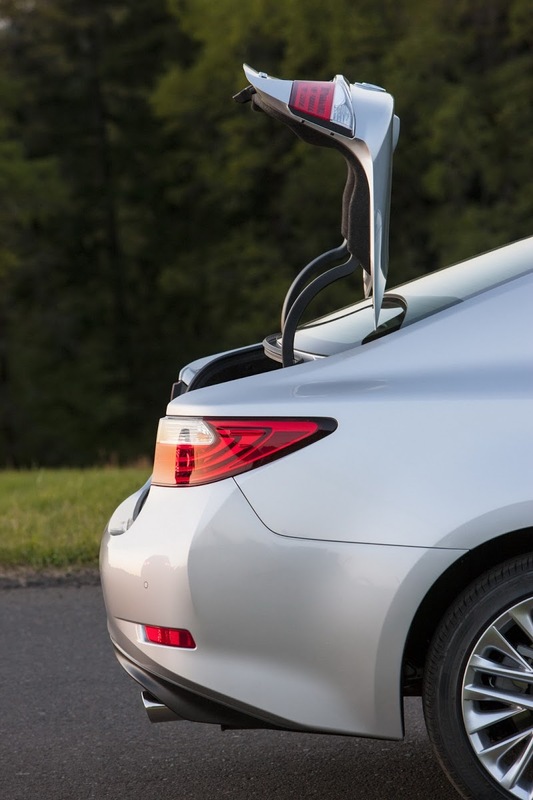 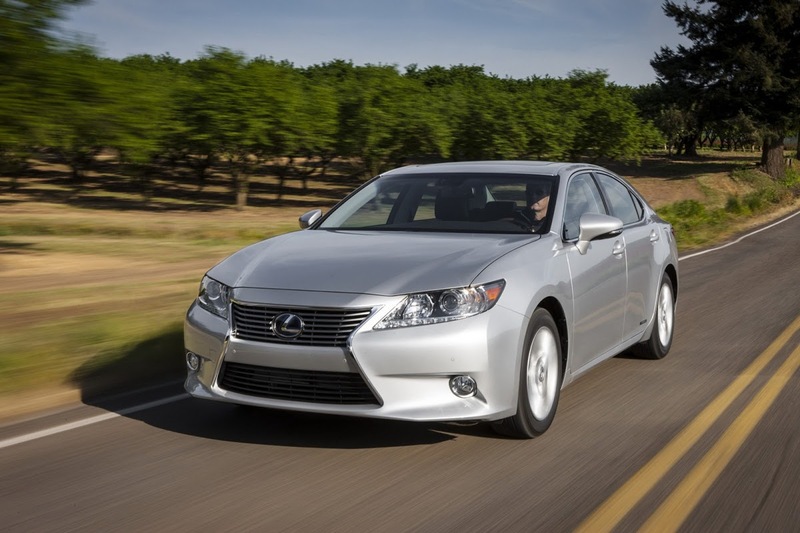 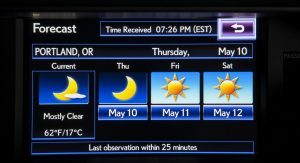 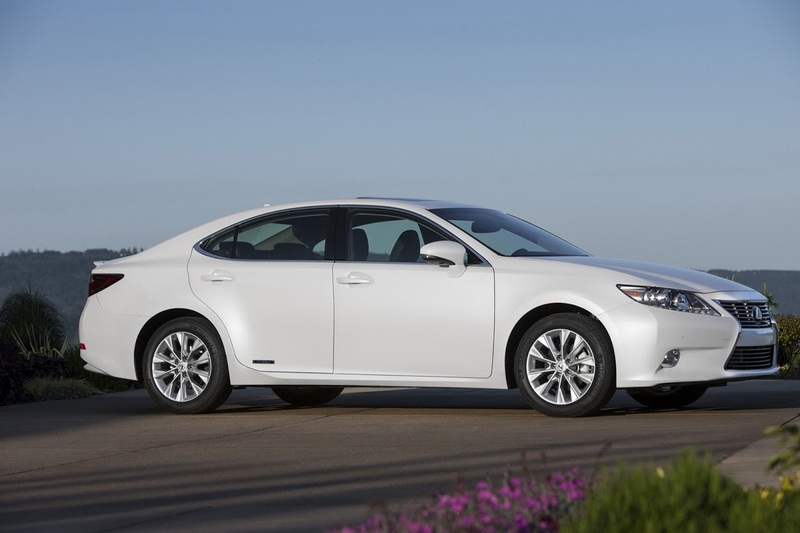 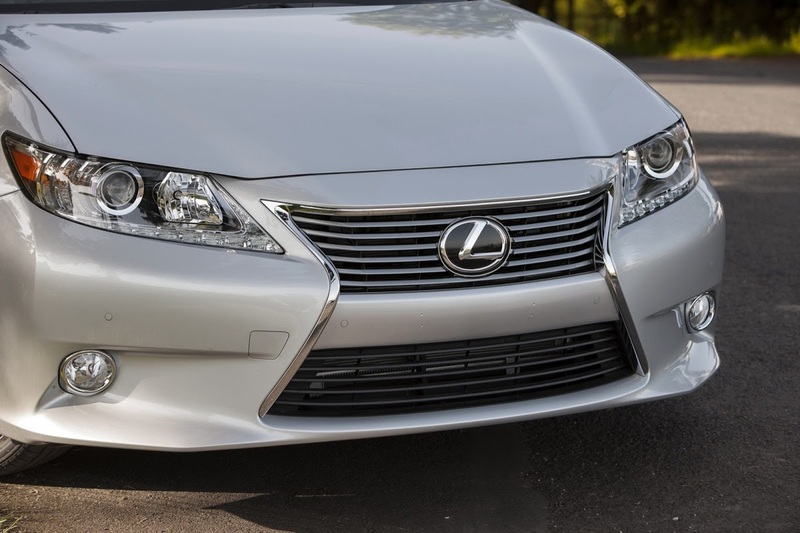 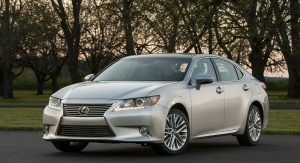 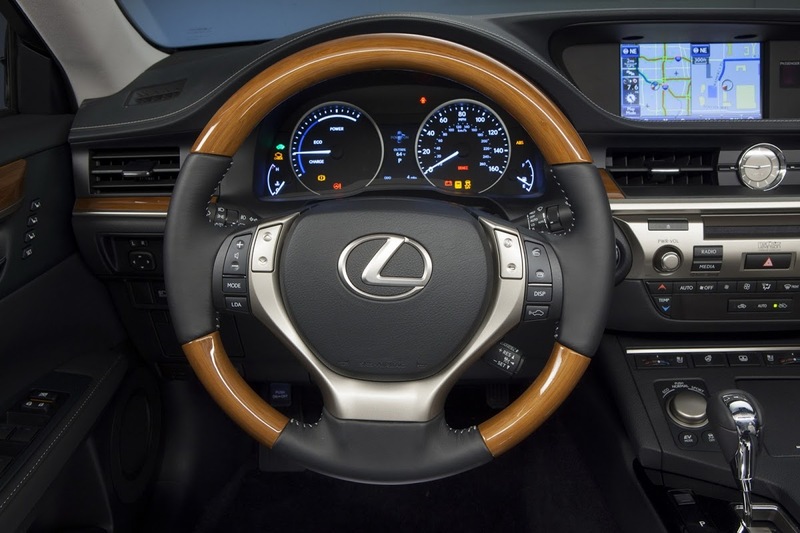 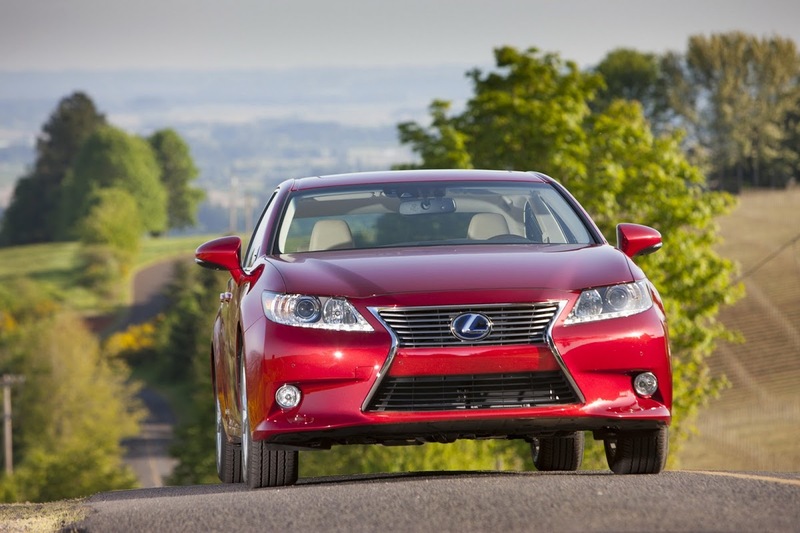 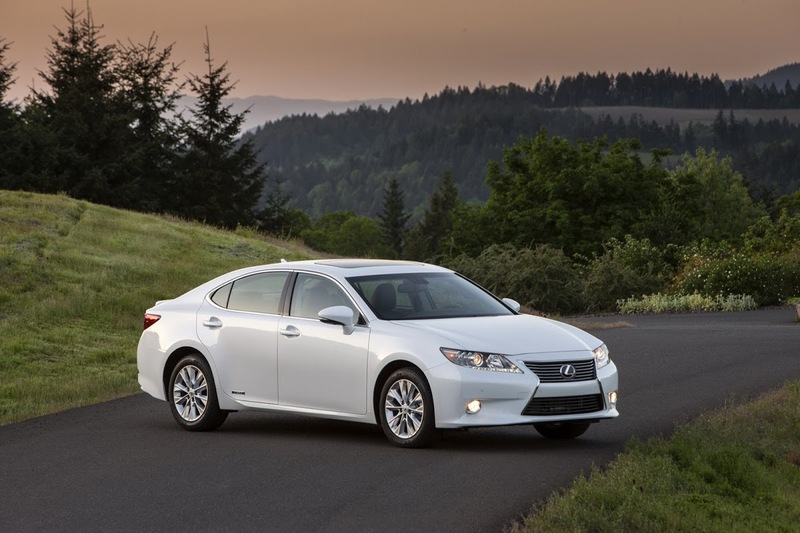 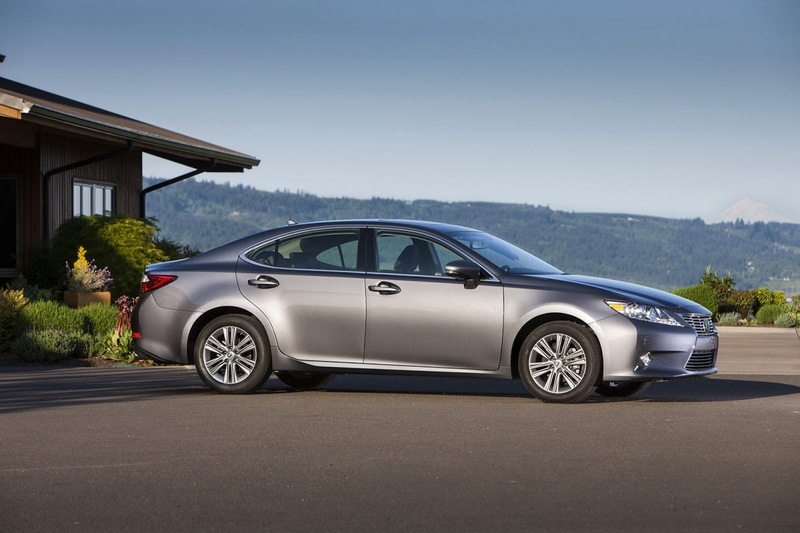 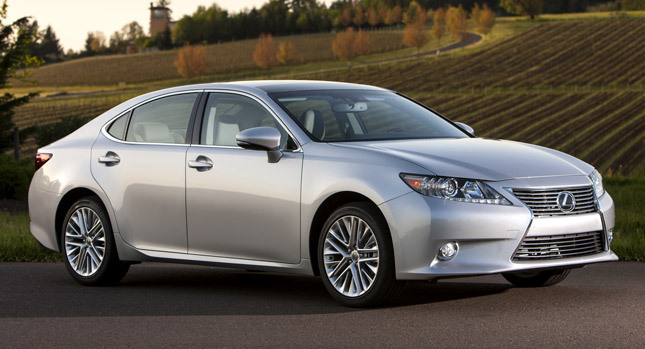 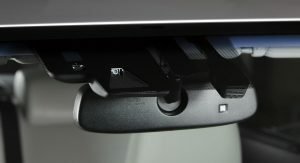 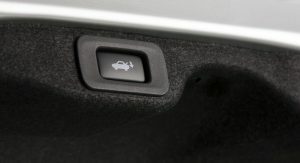 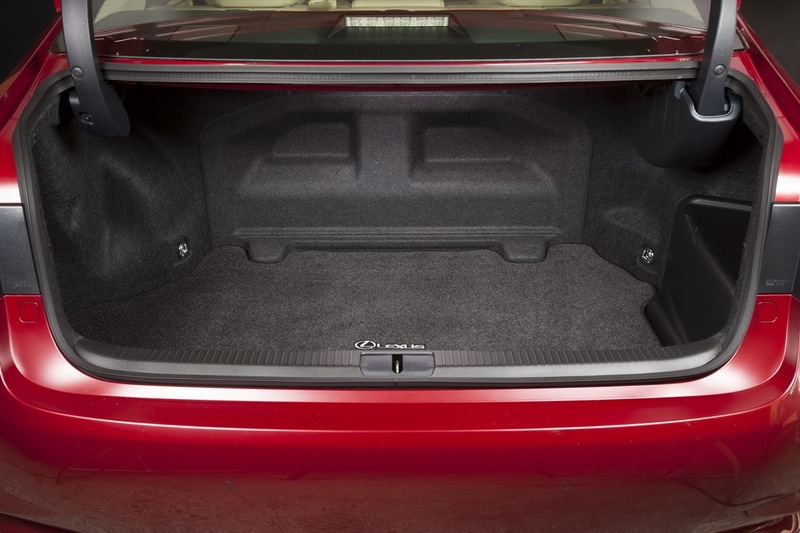 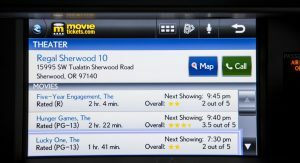 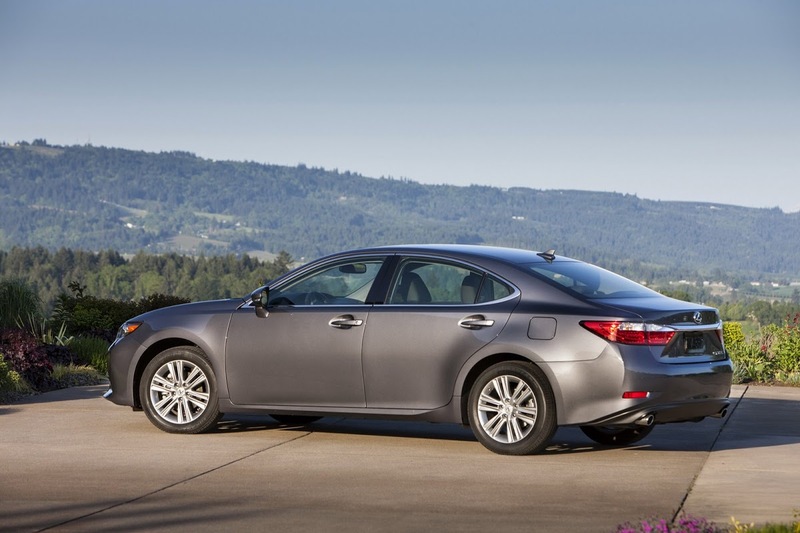 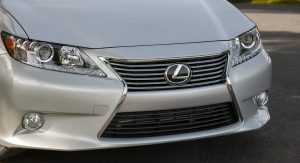 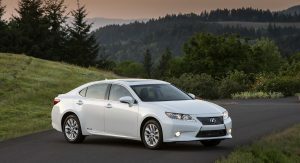 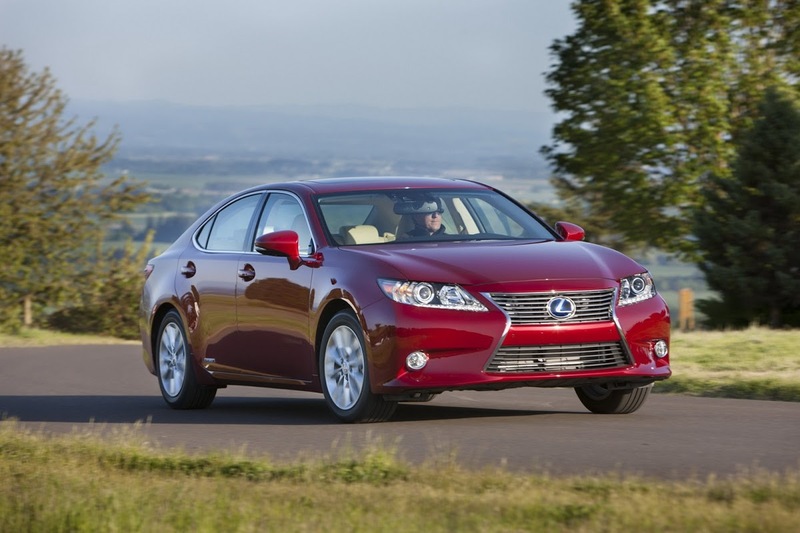 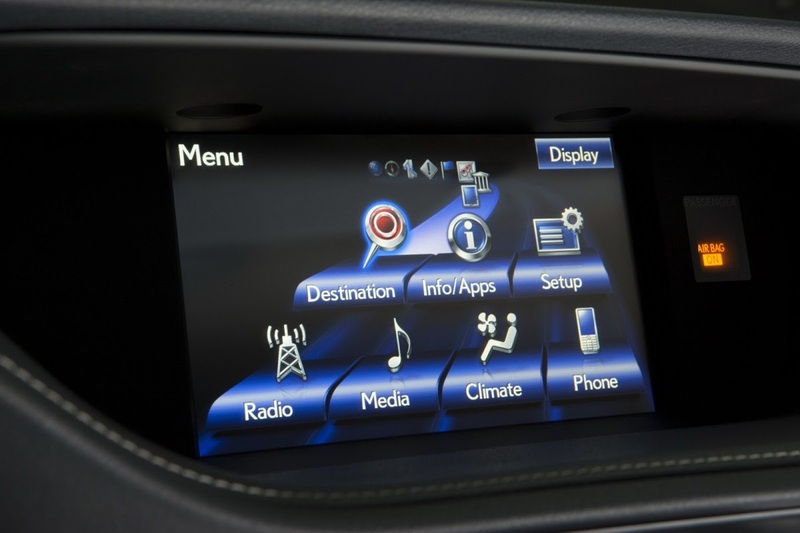 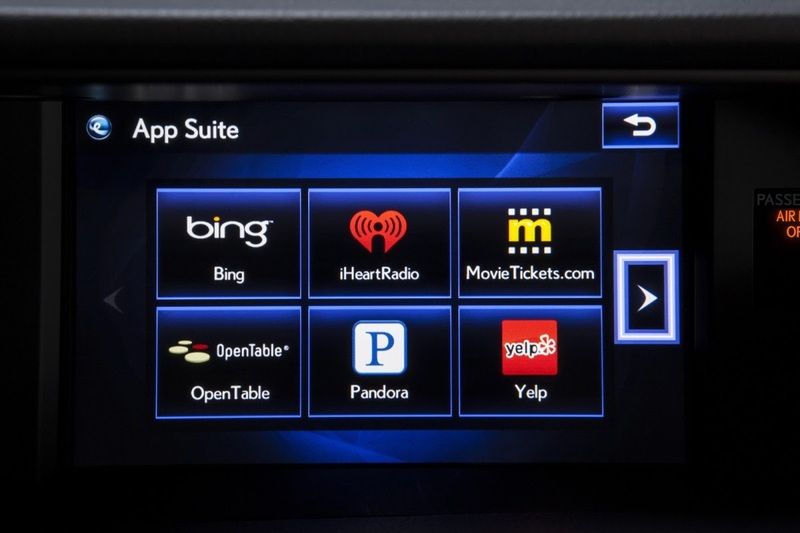 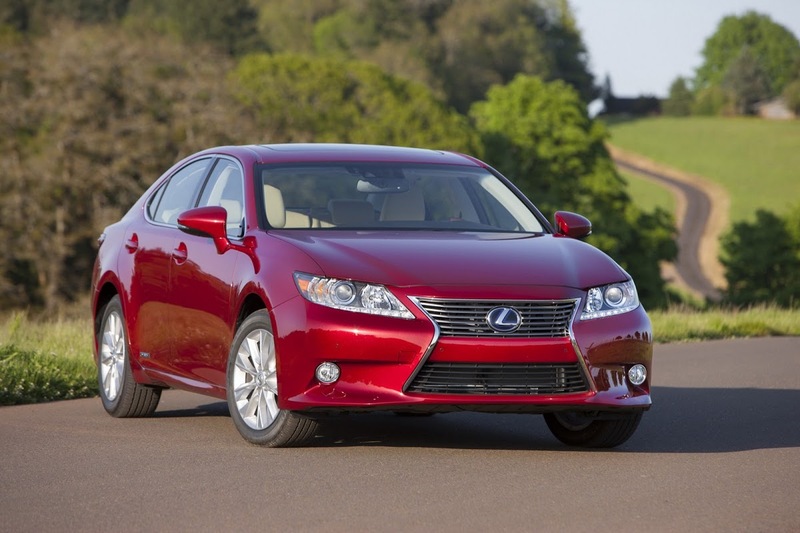 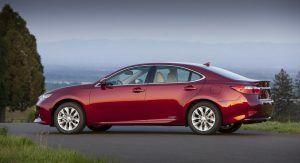 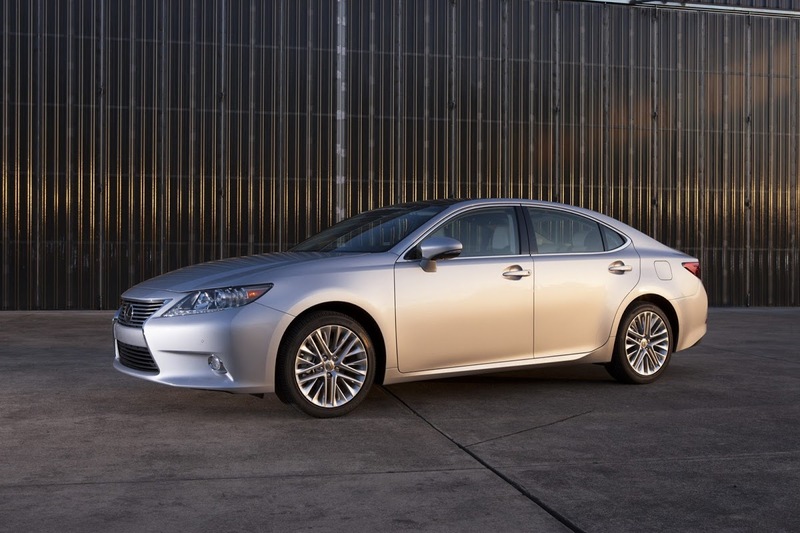 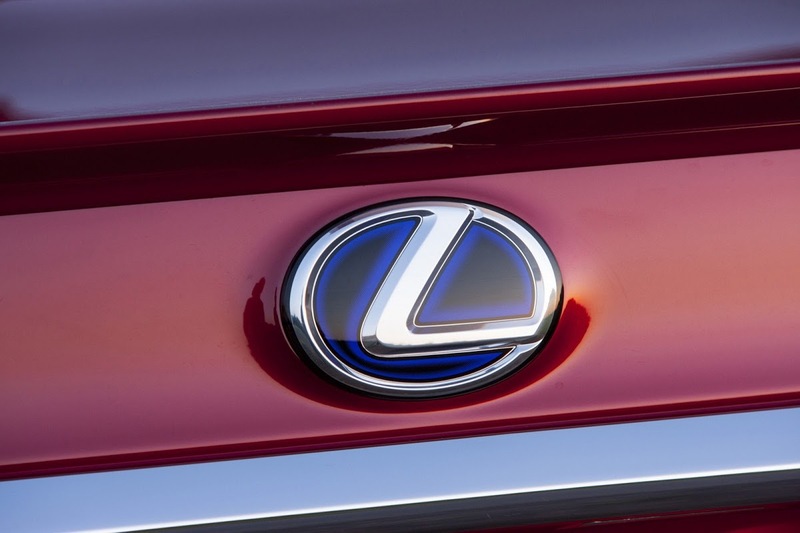 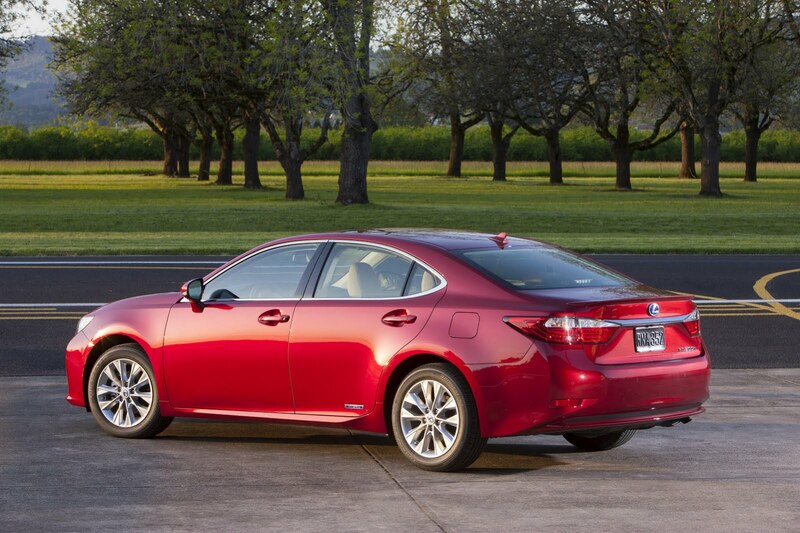 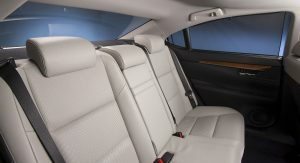 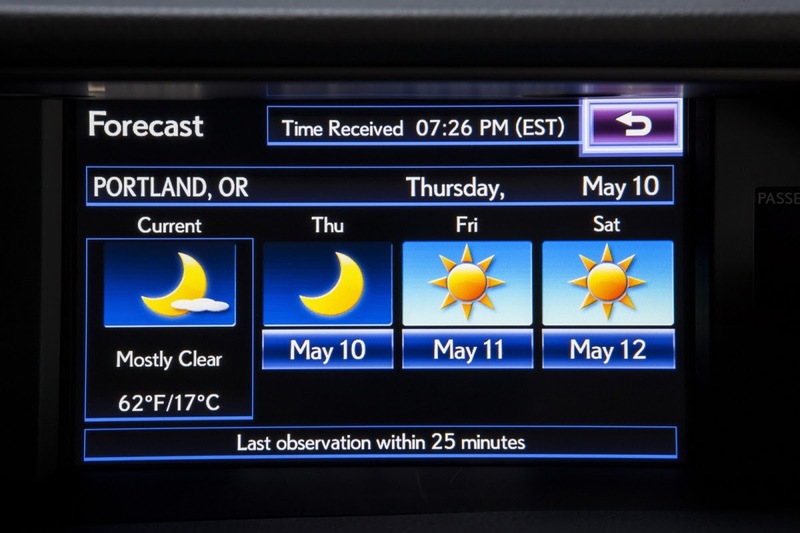 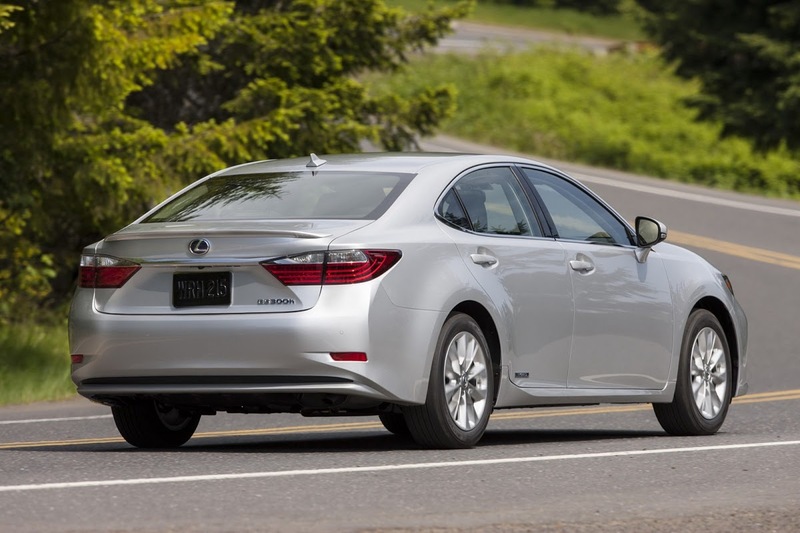 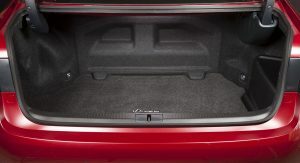 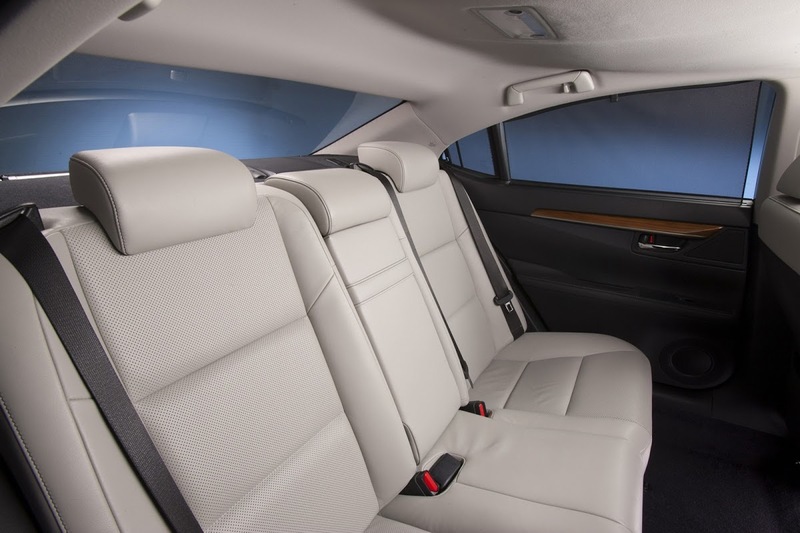 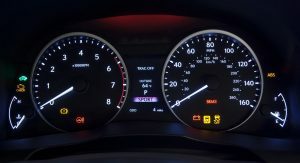 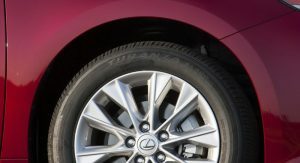 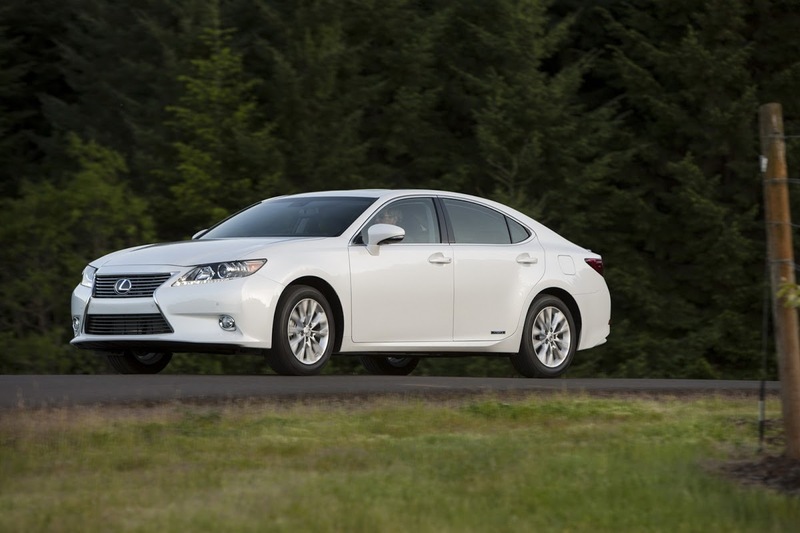 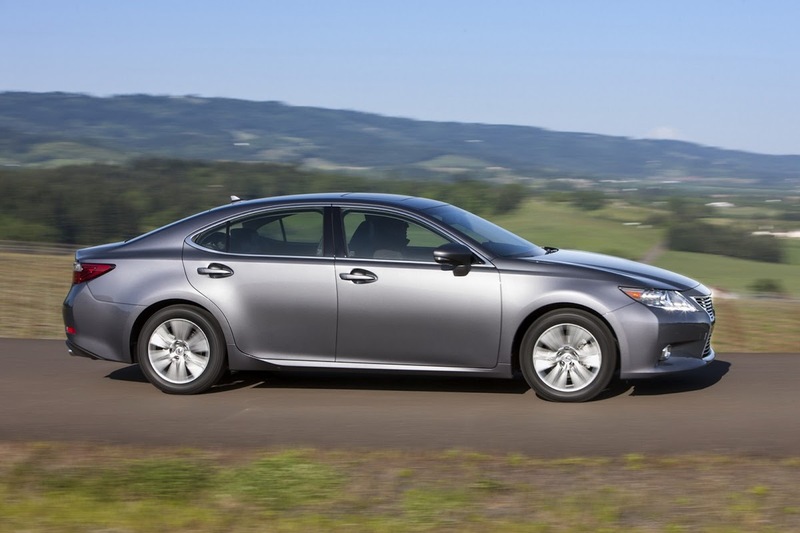 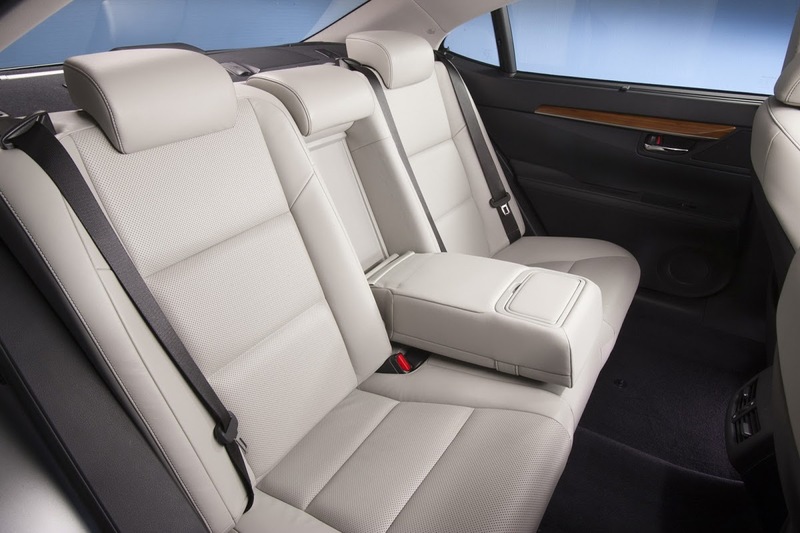 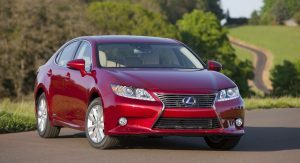 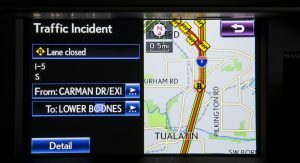 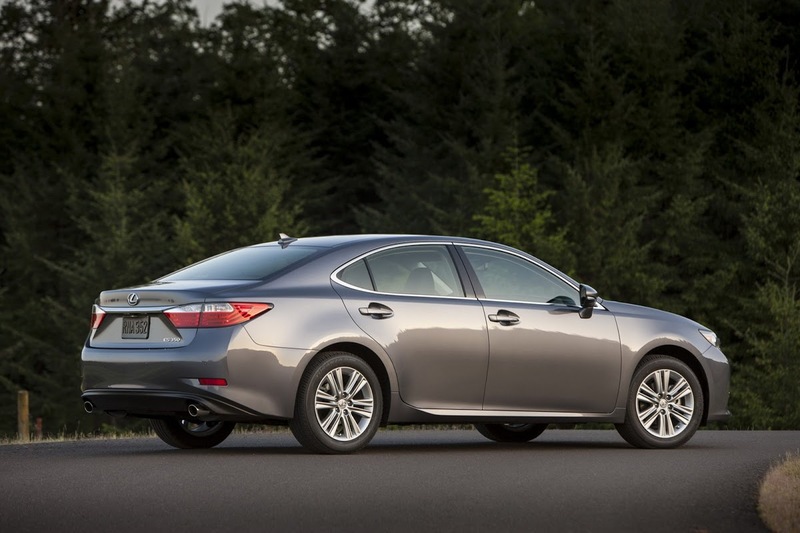 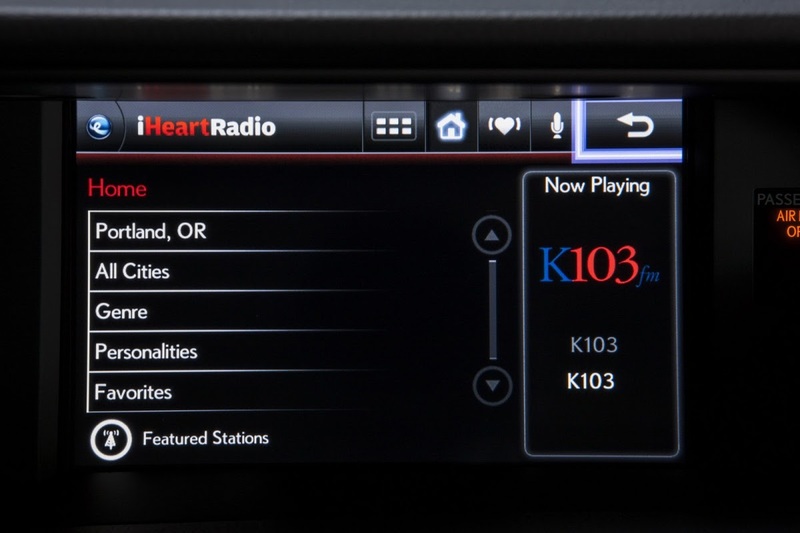 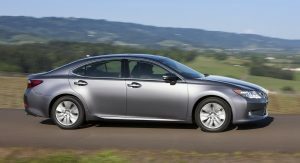 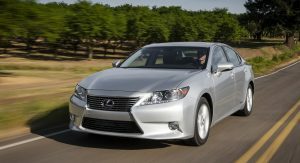 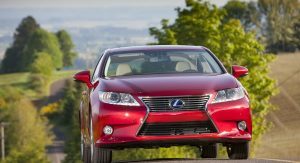 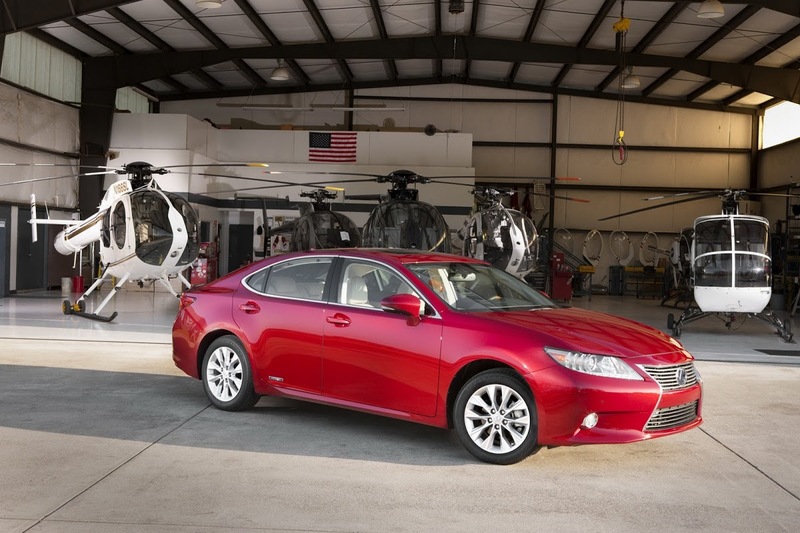 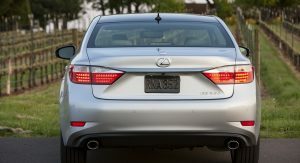 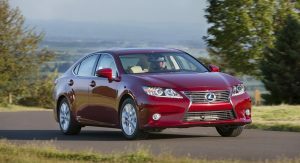 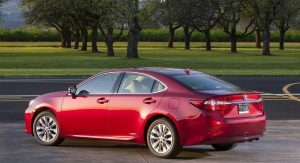 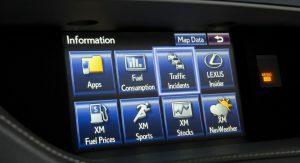 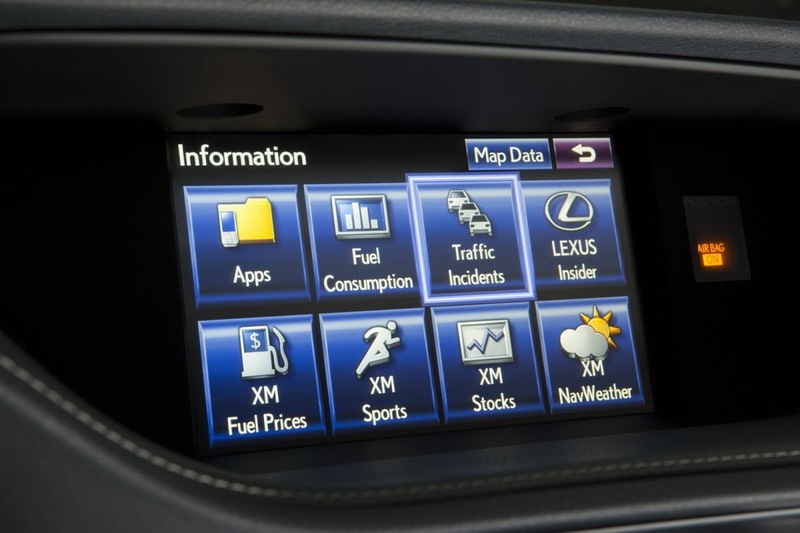 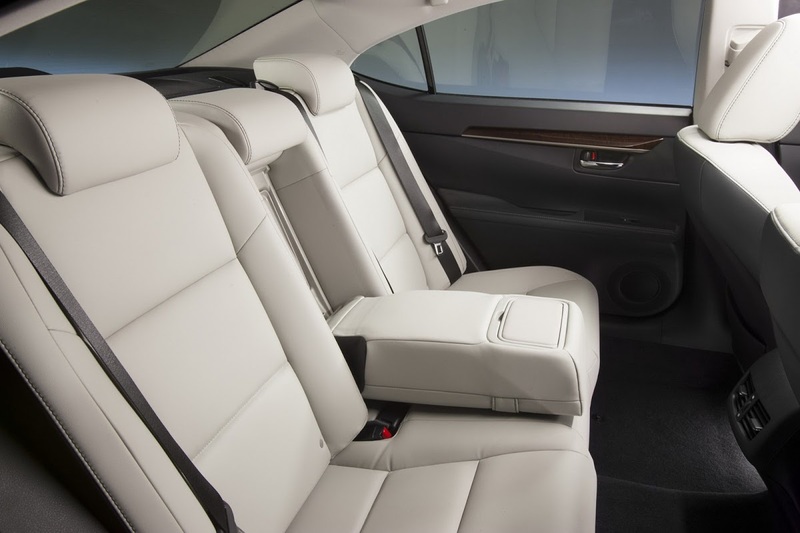 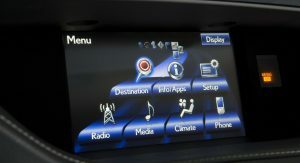 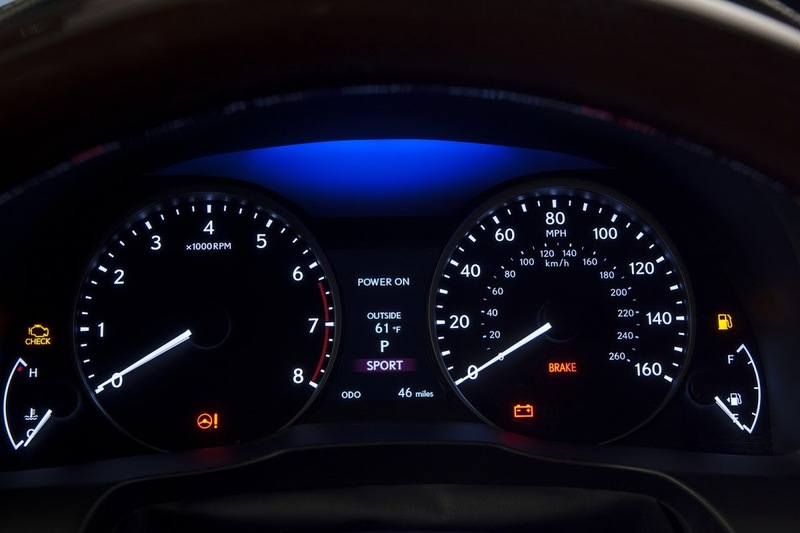 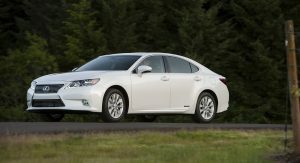 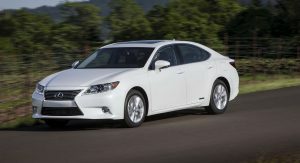 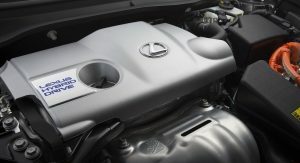 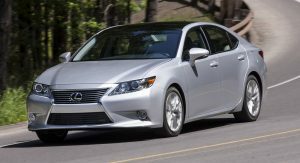 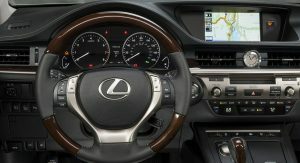 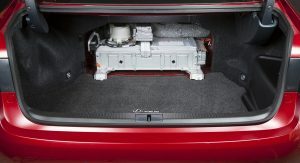 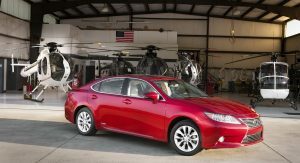 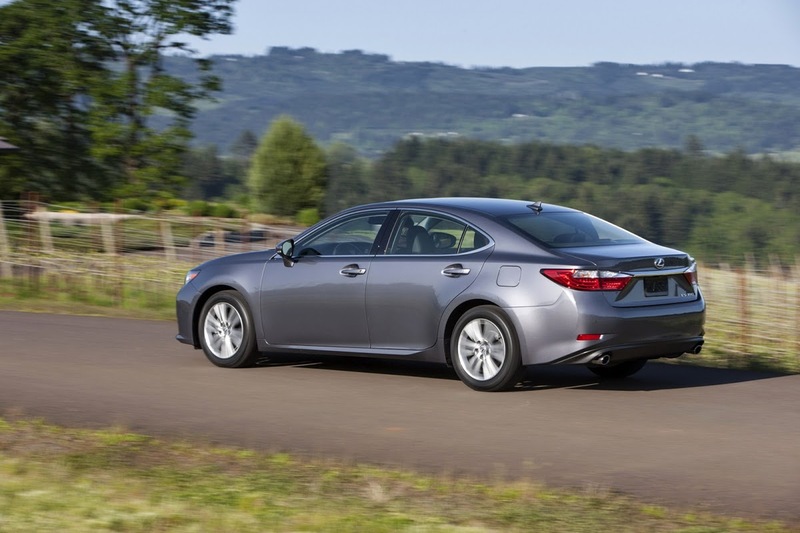 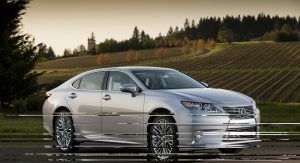 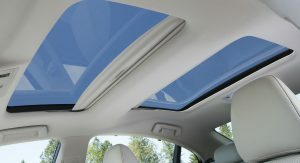 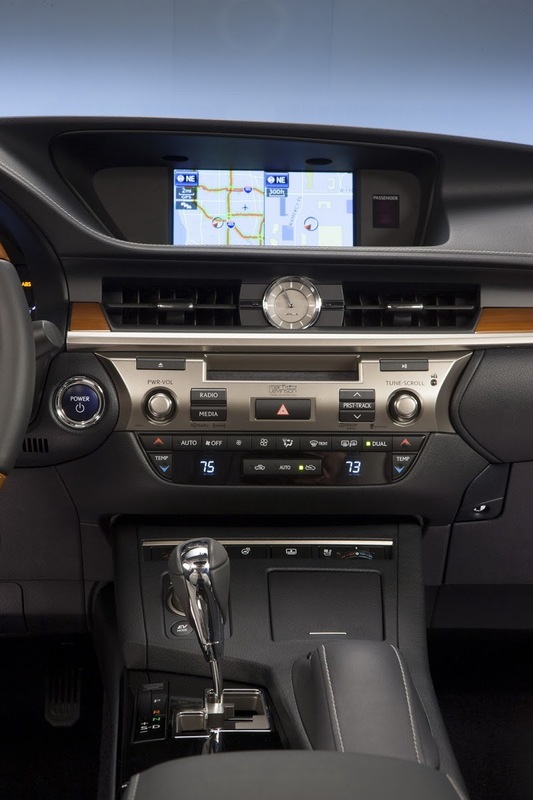 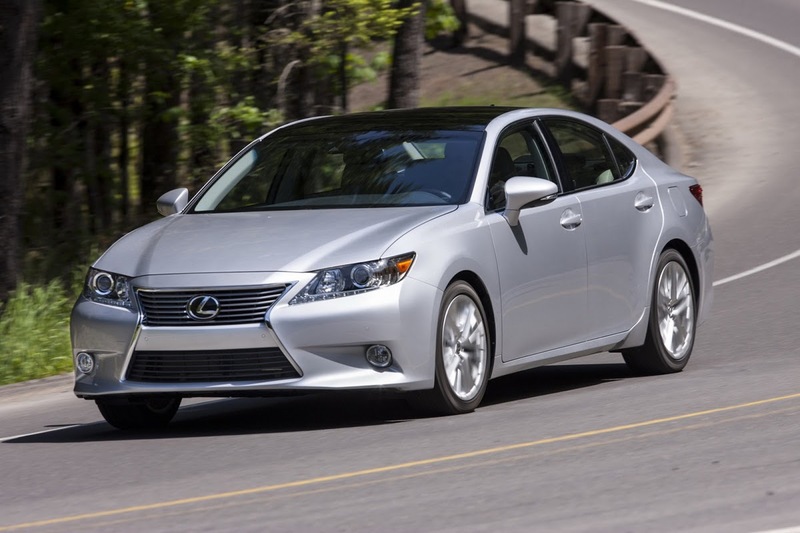 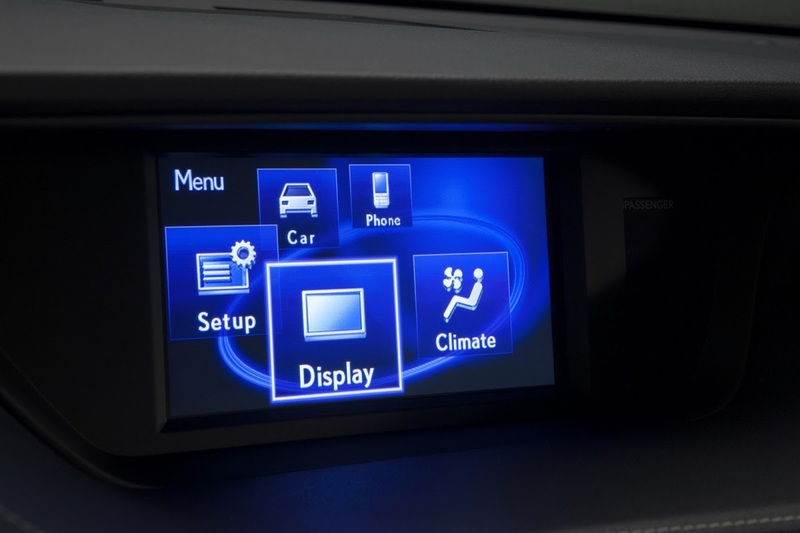 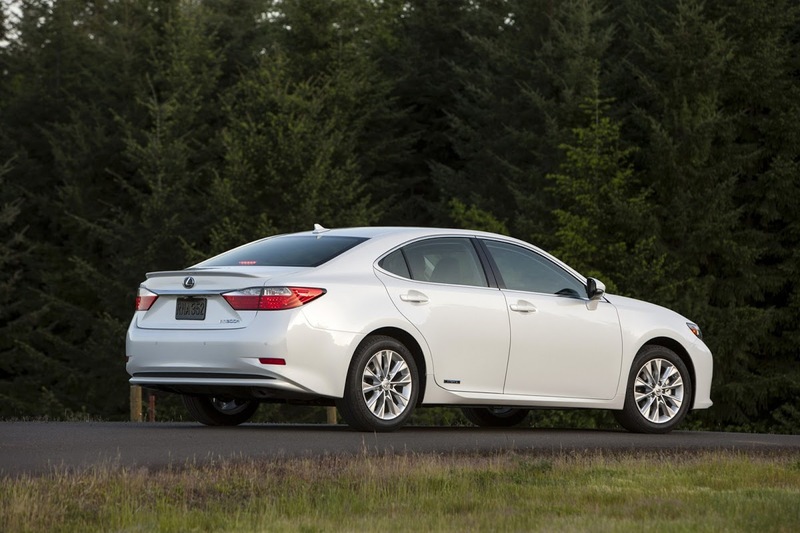 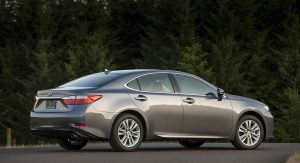 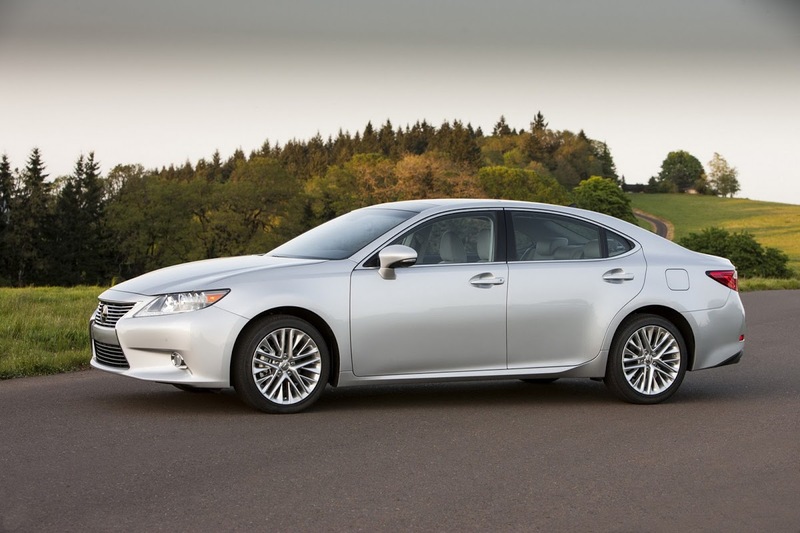 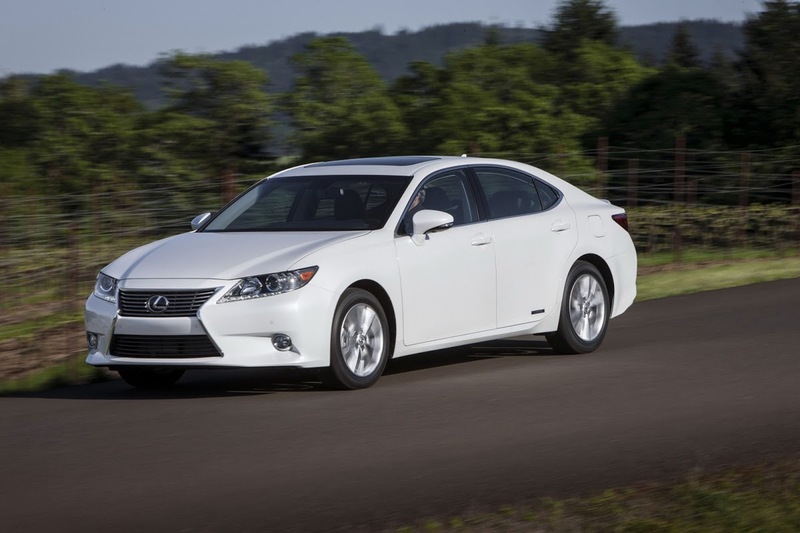 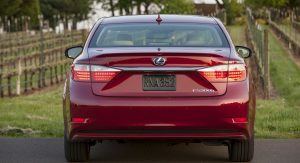 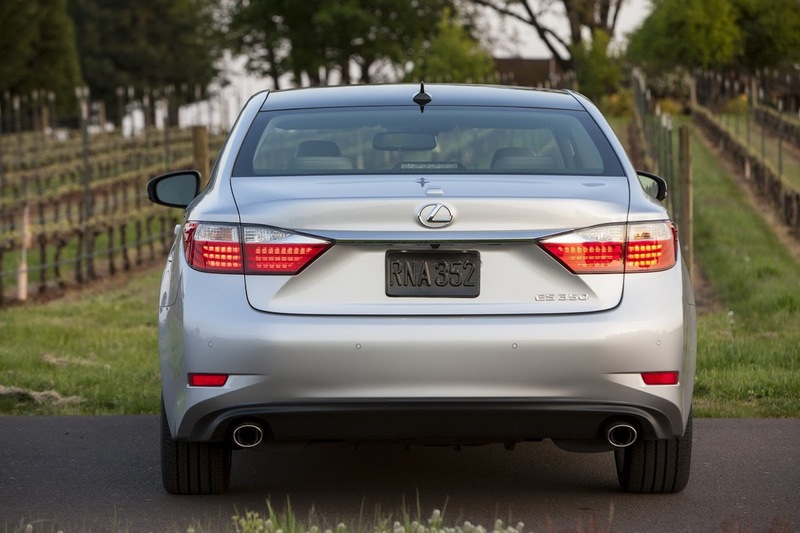 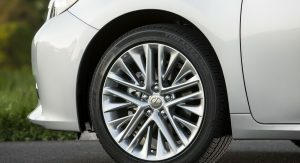 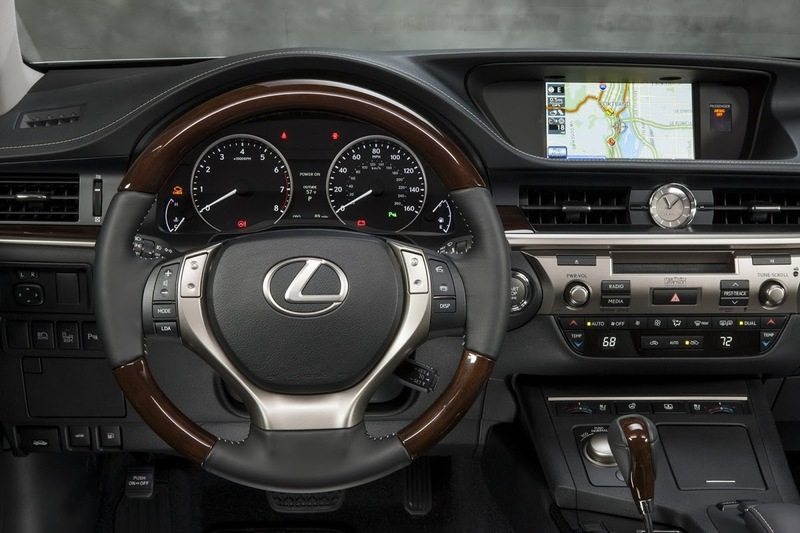 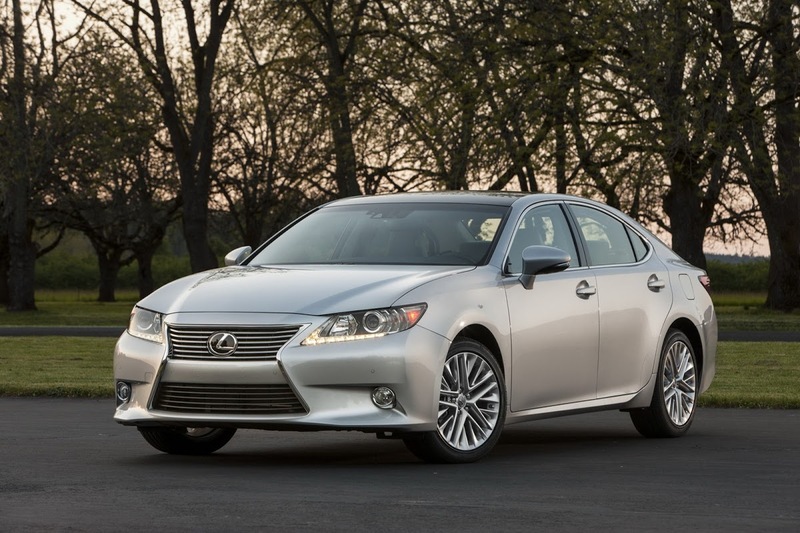 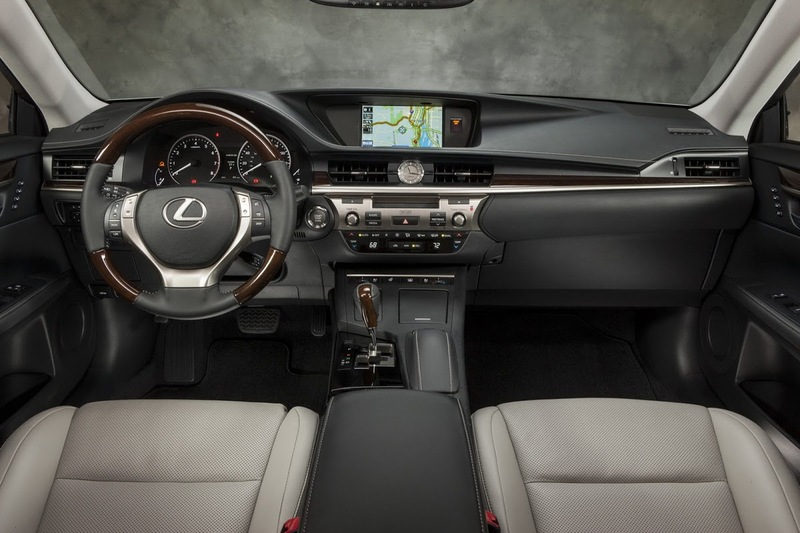 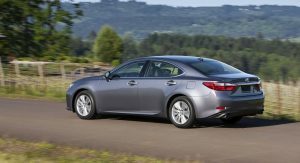 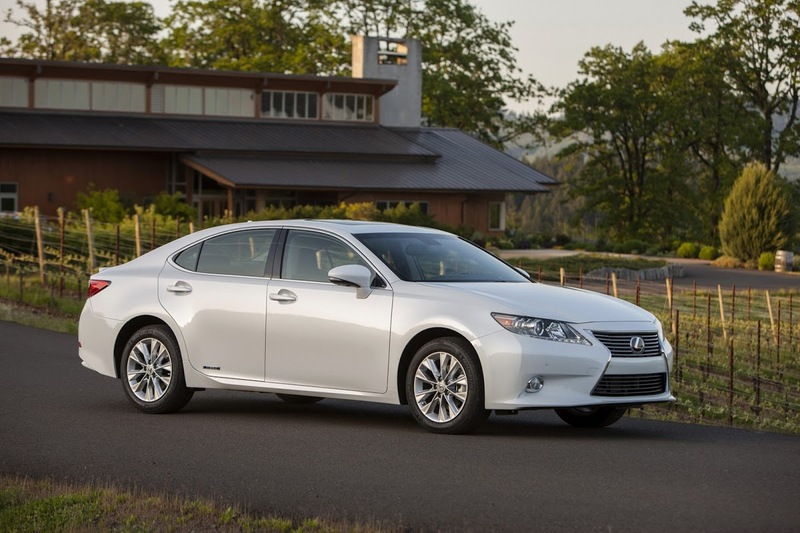 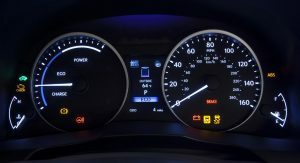 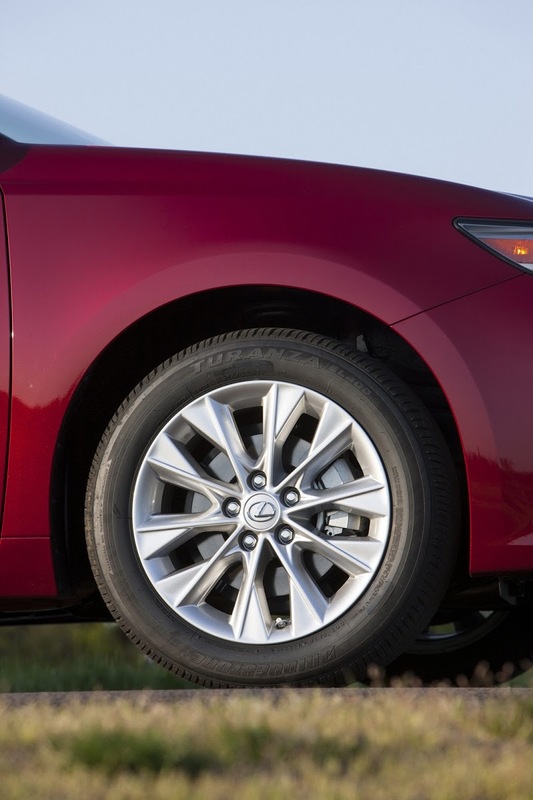 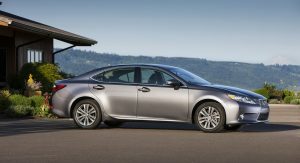 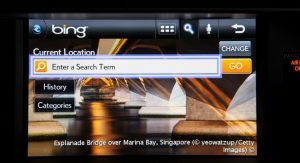 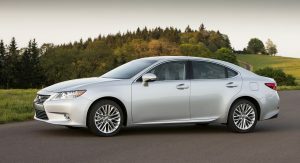 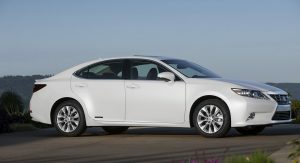 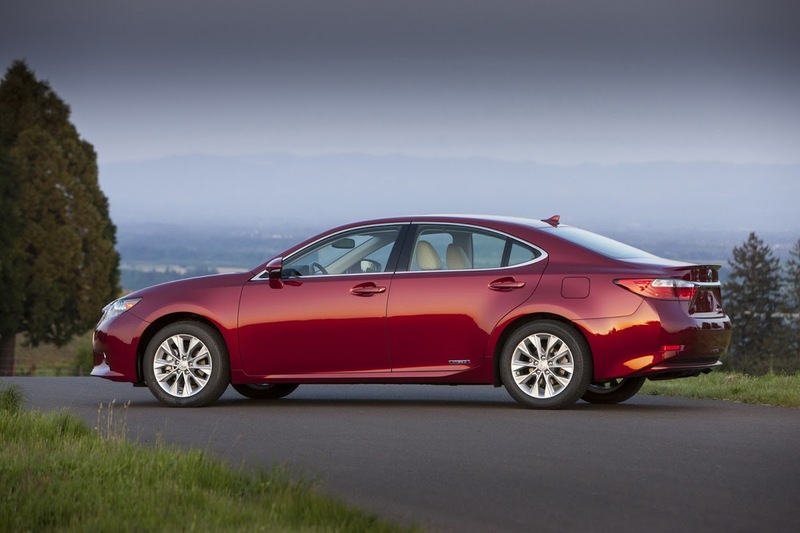 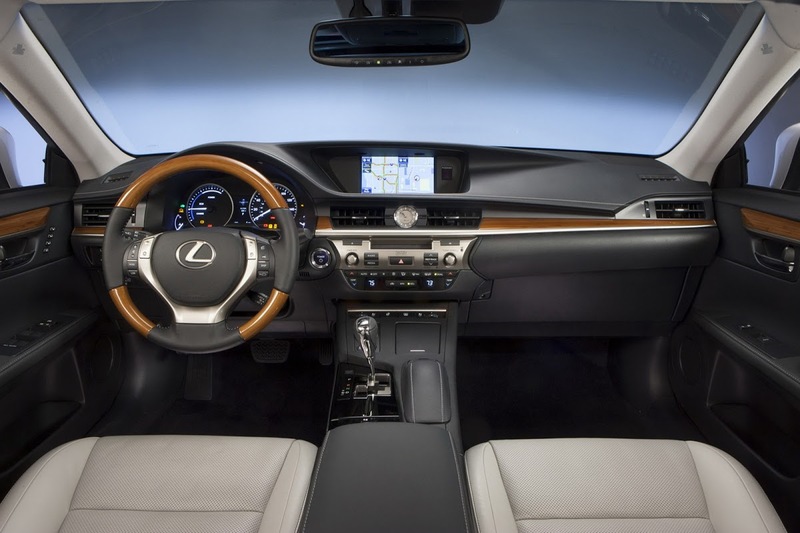 Lexus says the 2013 ES 300h is expected to earn EPA fuel economy ratings of approximately 40 mpg city, 39 mpg highway and 39 mpg combined. 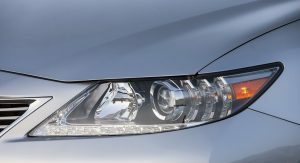 Along with the all the numbers, the Japanese carmaker also published a new gallery of photos, which you can check out right after the break.